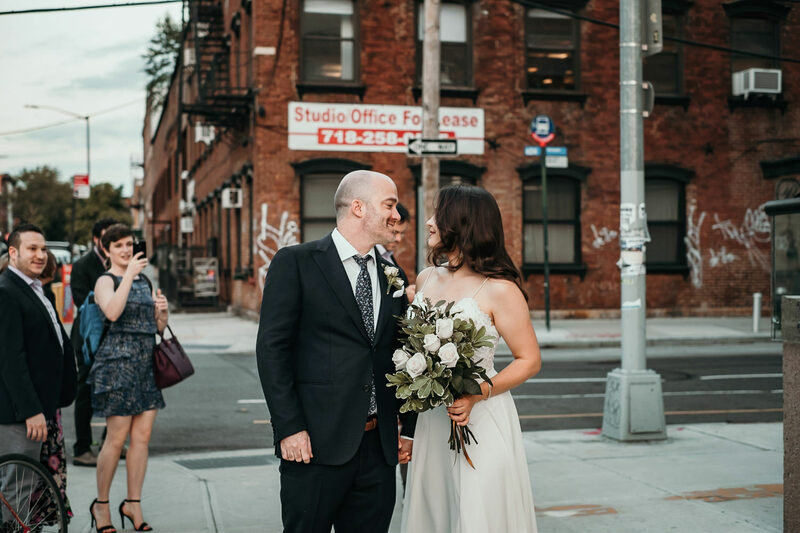 When Liz and Gavin first inquired, I was, unfortunately, unavailable for the day of their elopement/wedding, but when I said that the lovely Tessa Ling was available, they were thrilled that they could still receive the same experience for their wedding photography, even if I was not going to be there physically. 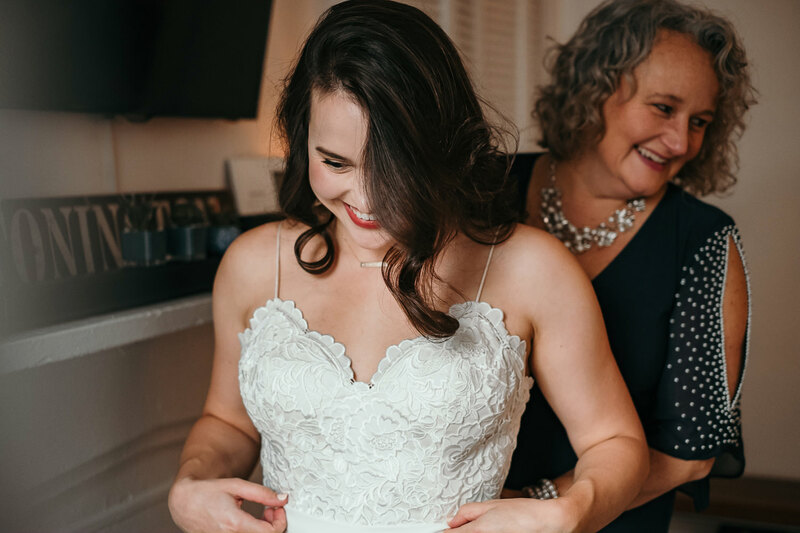 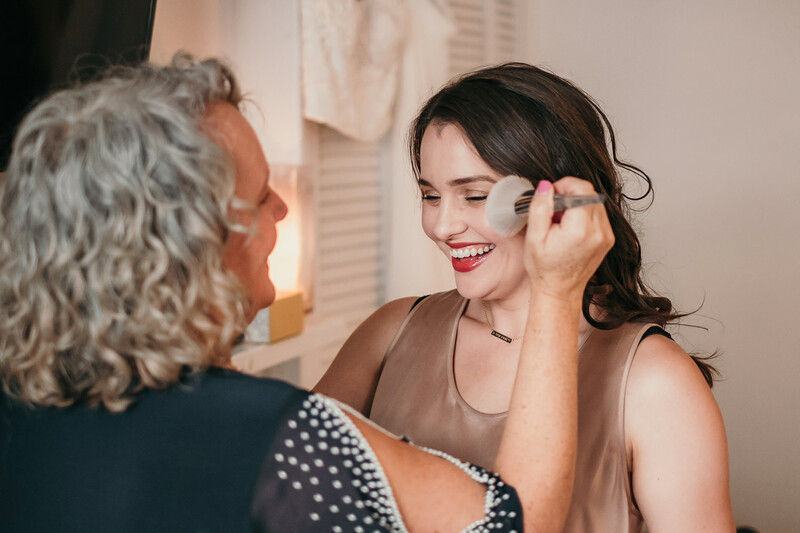 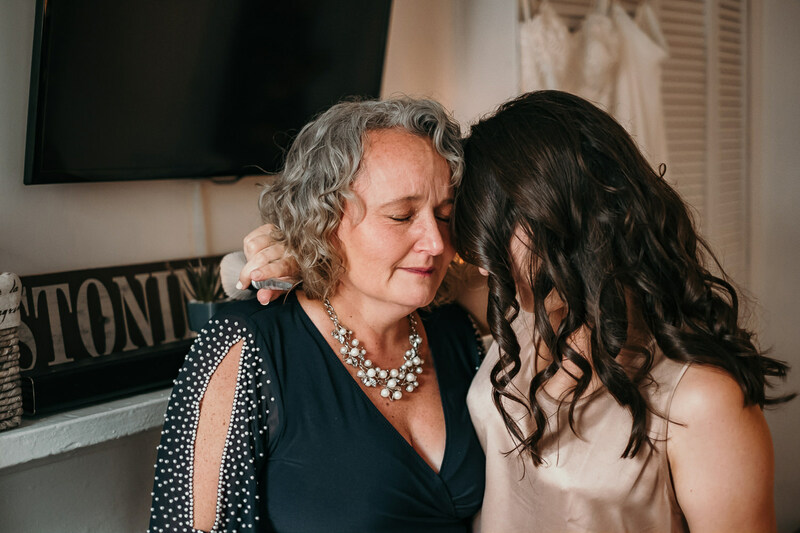 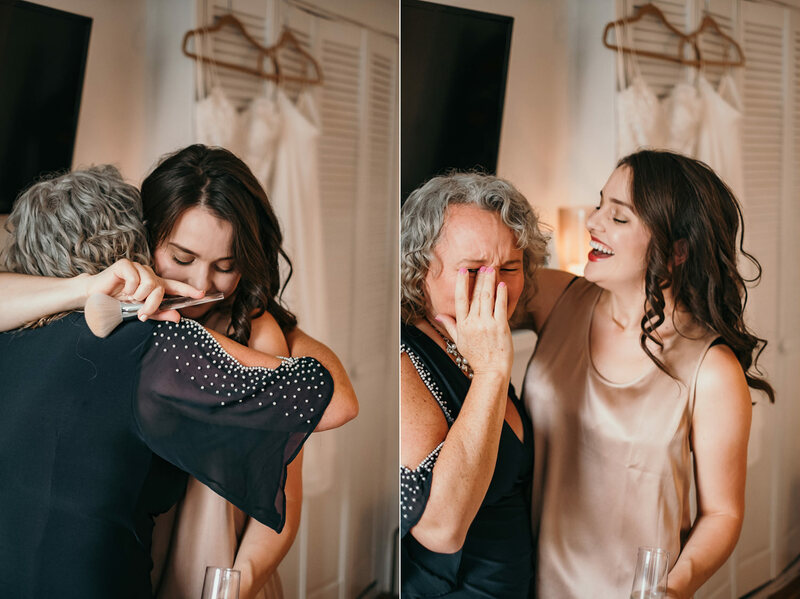 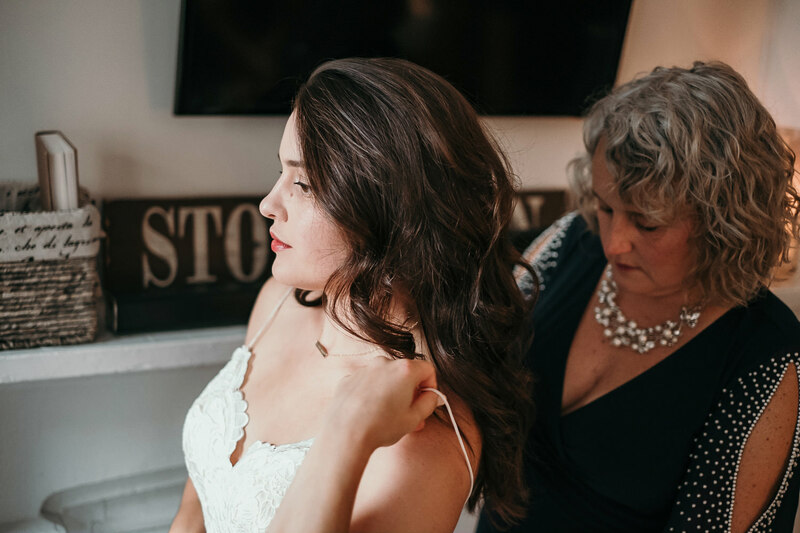 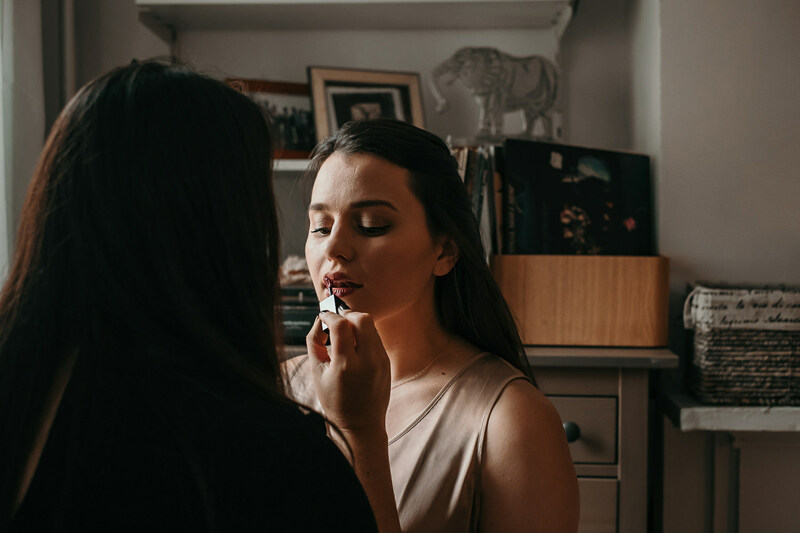 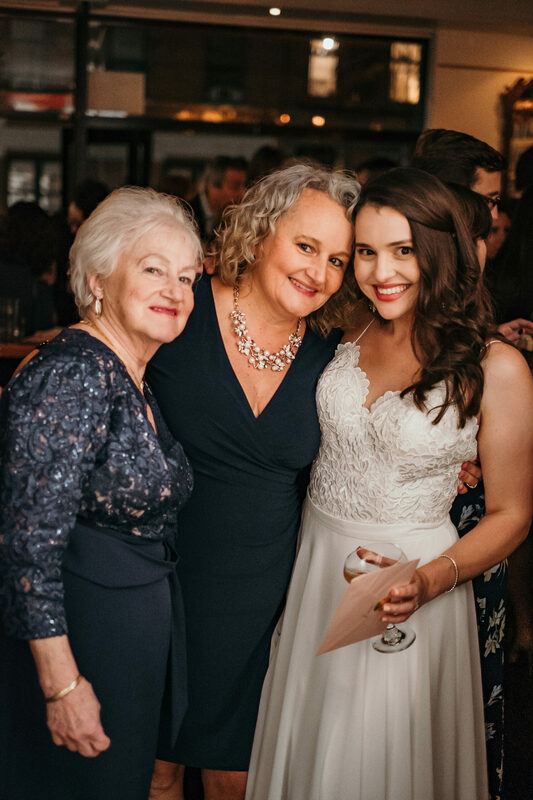 Tessa showed up to Liz’s place where she was finishing getting ready with her family. 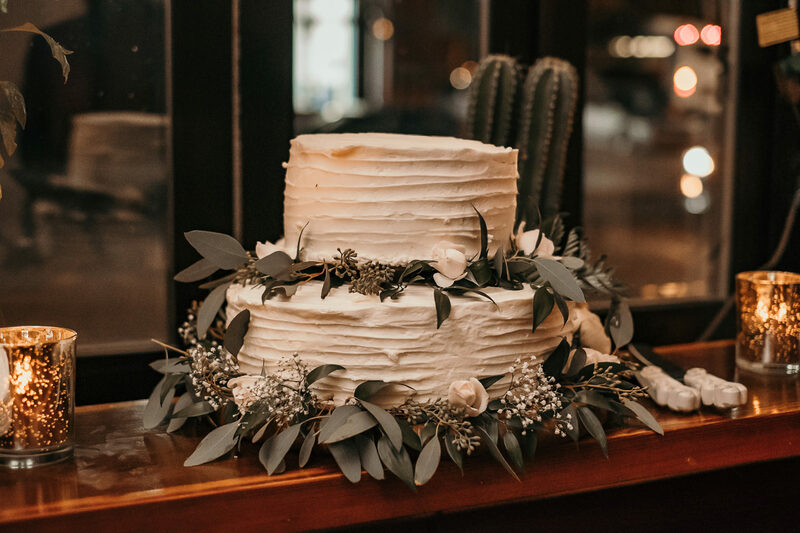 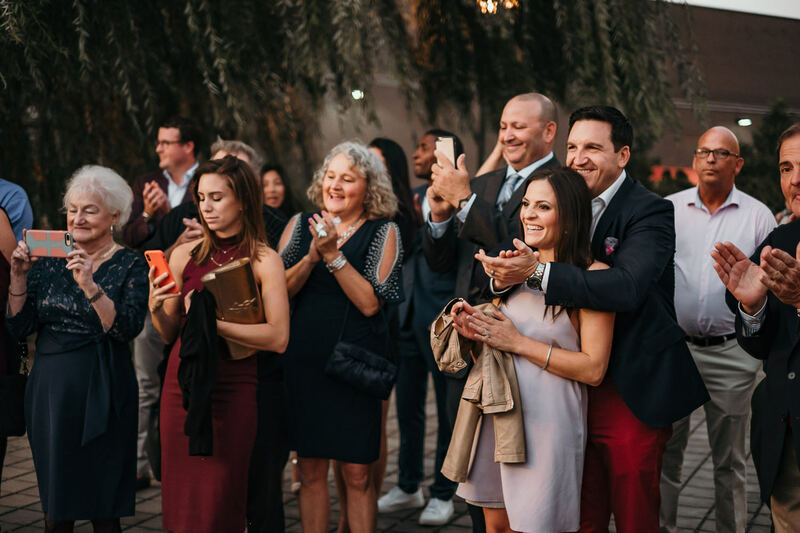 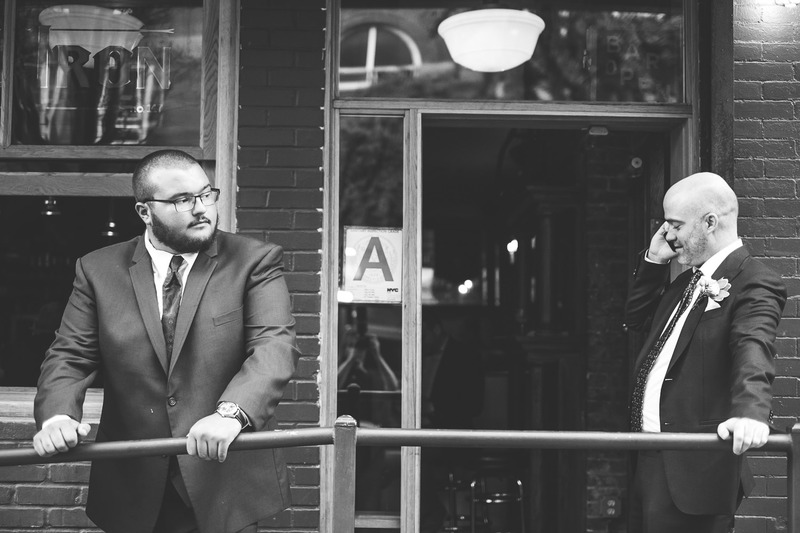 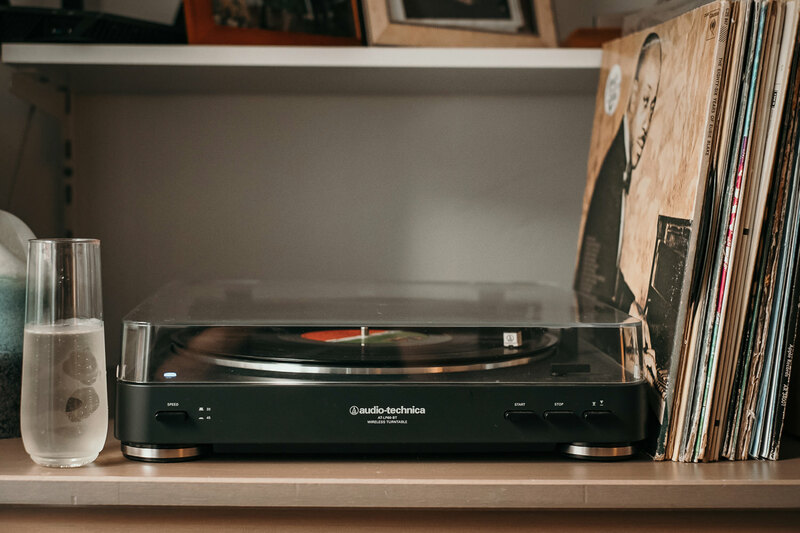 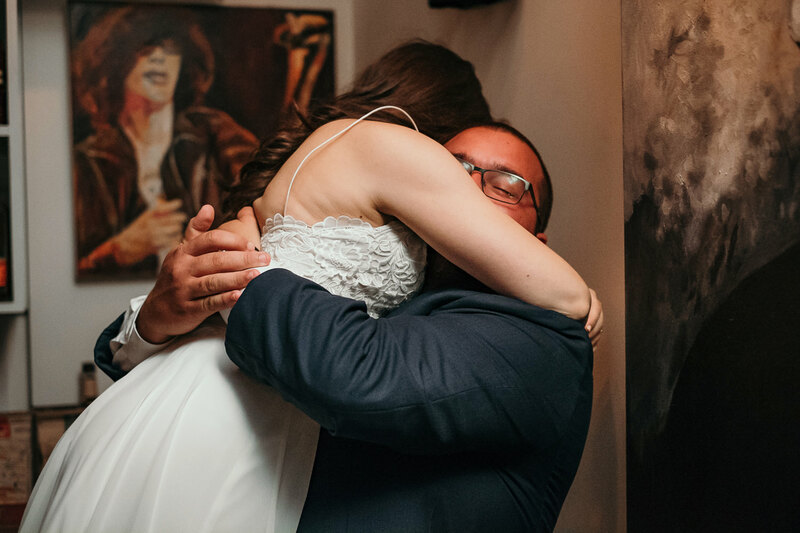 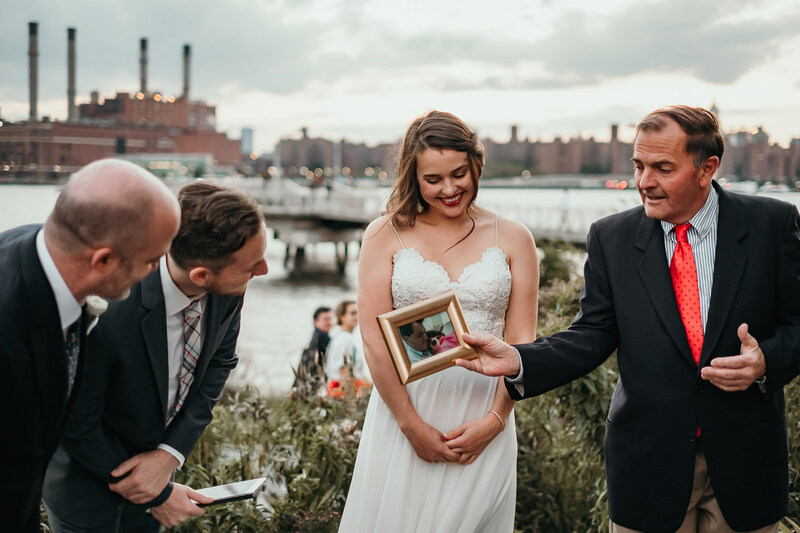 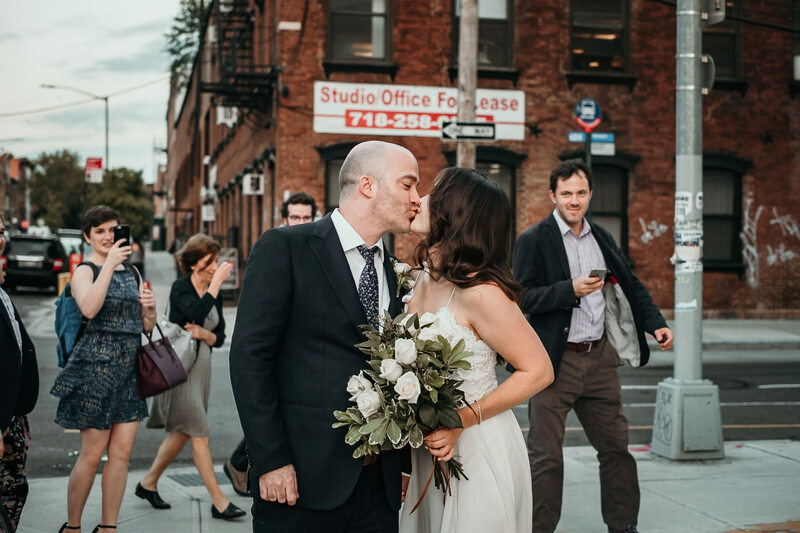 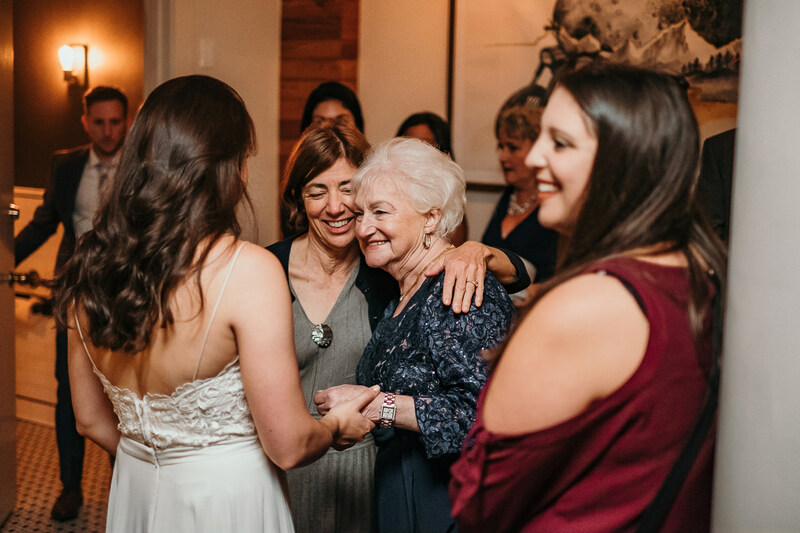 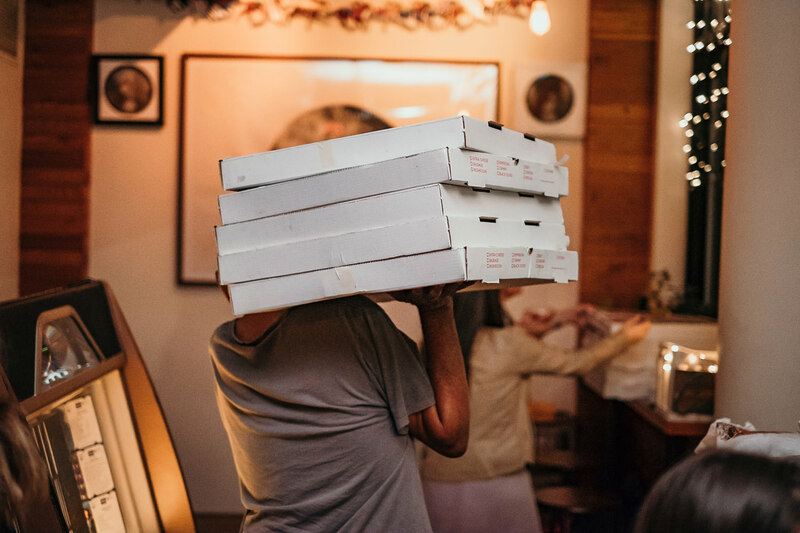 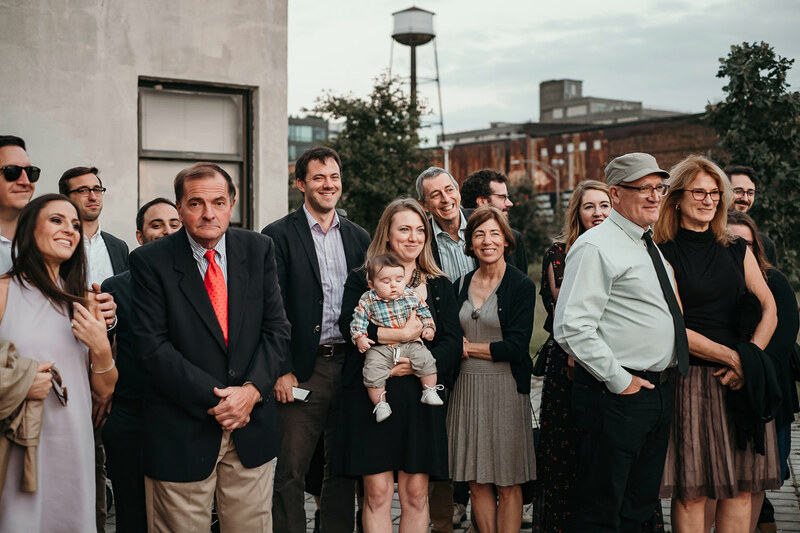 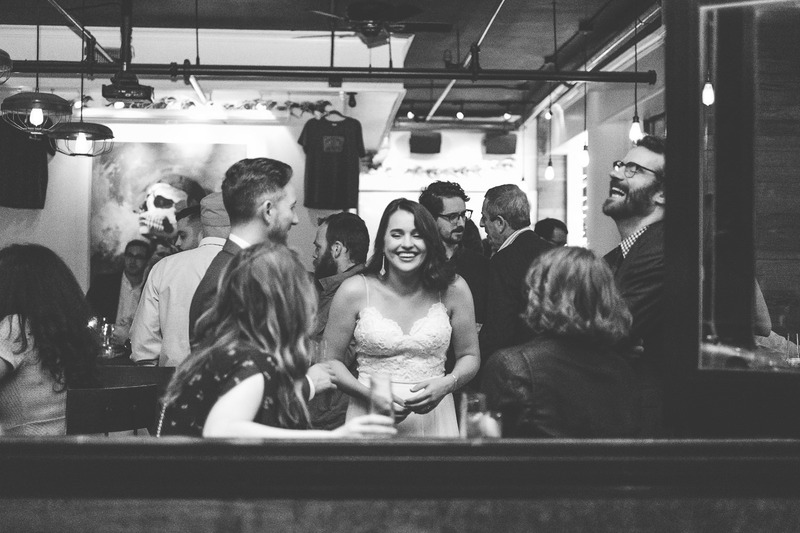 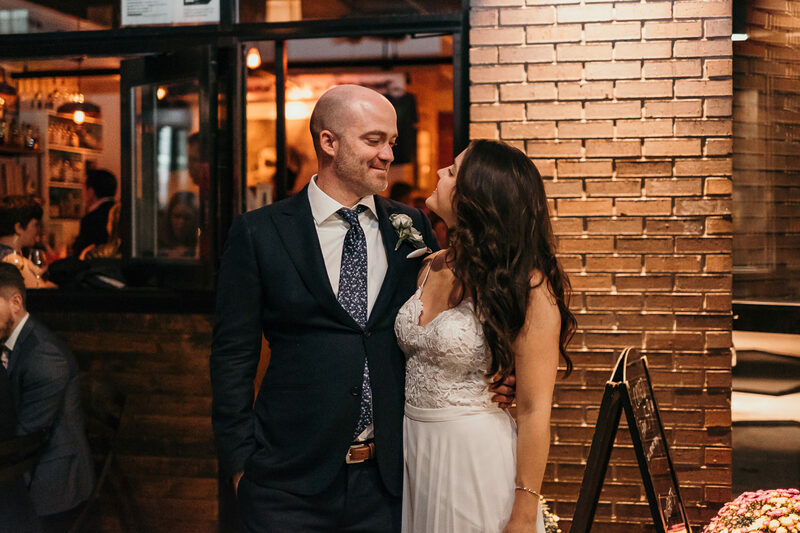 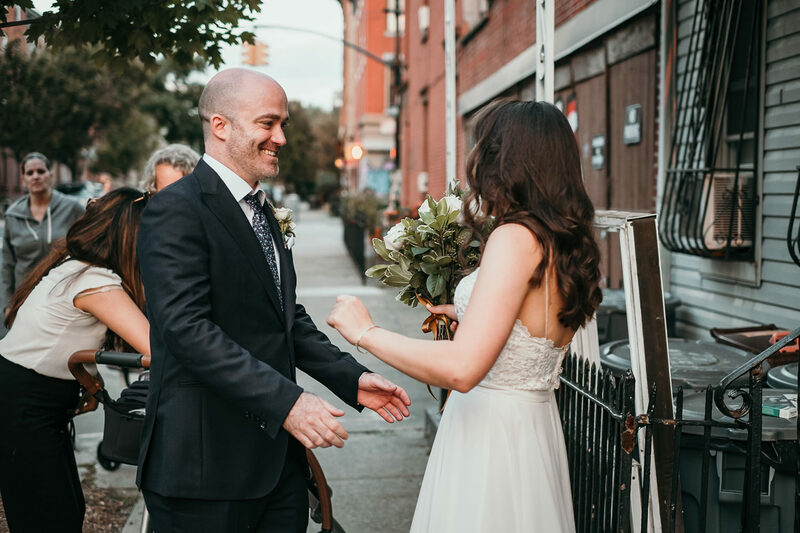 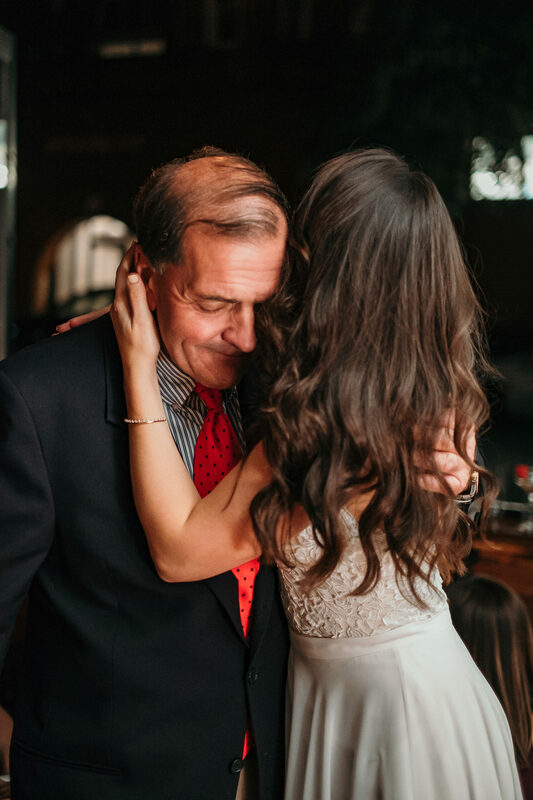 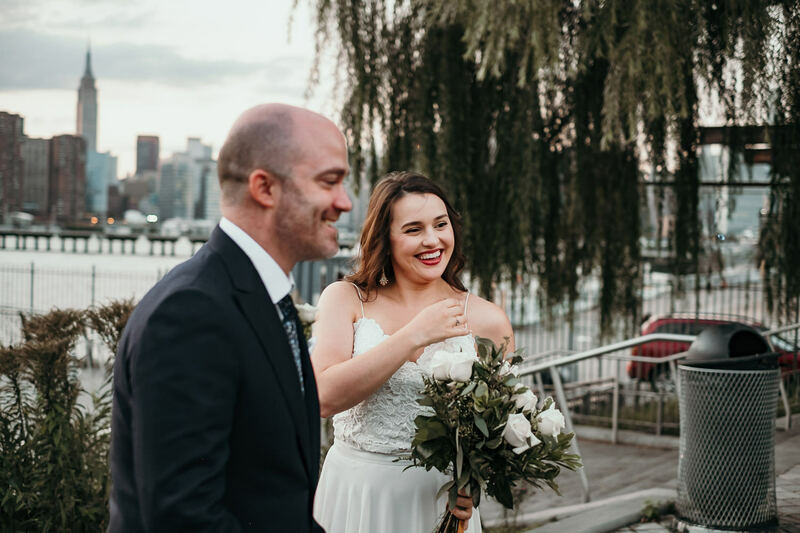 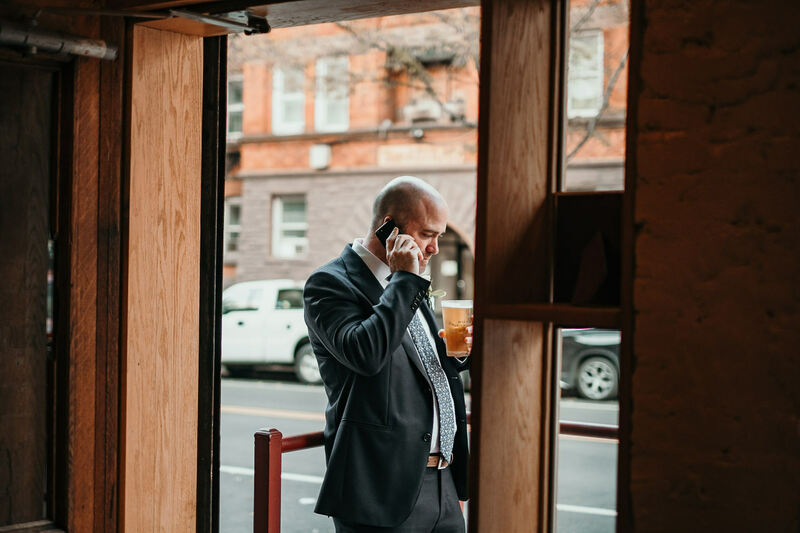 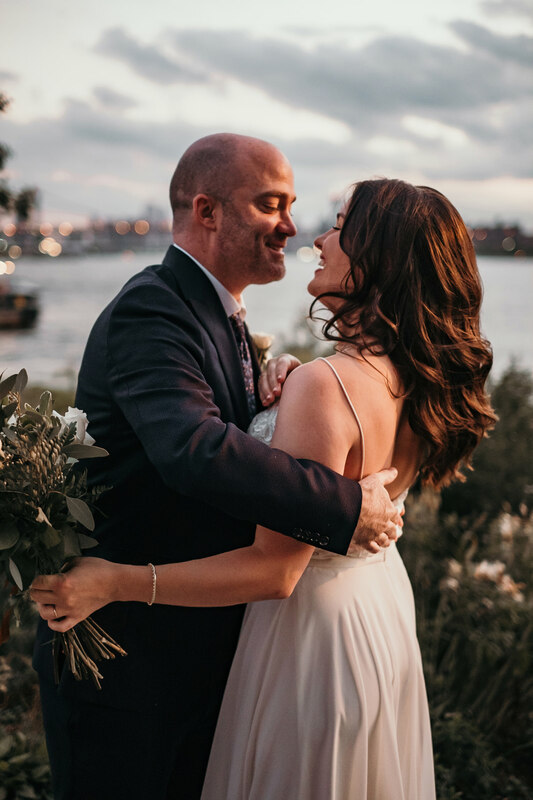 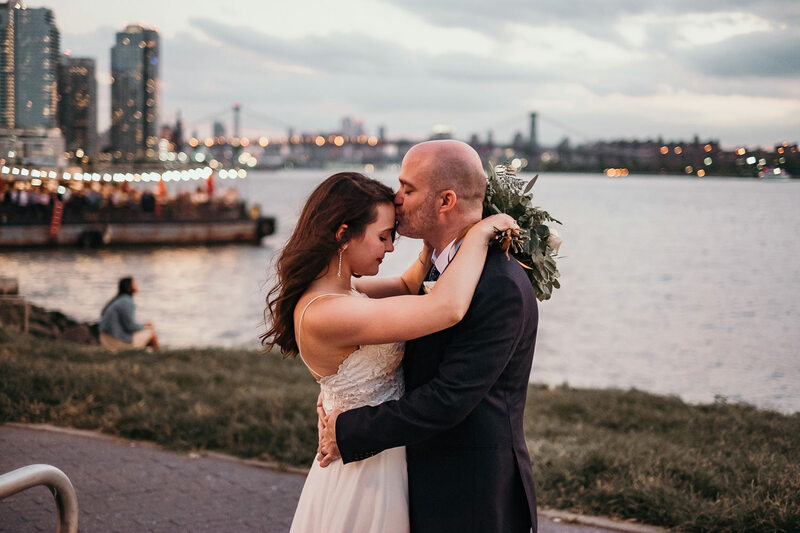 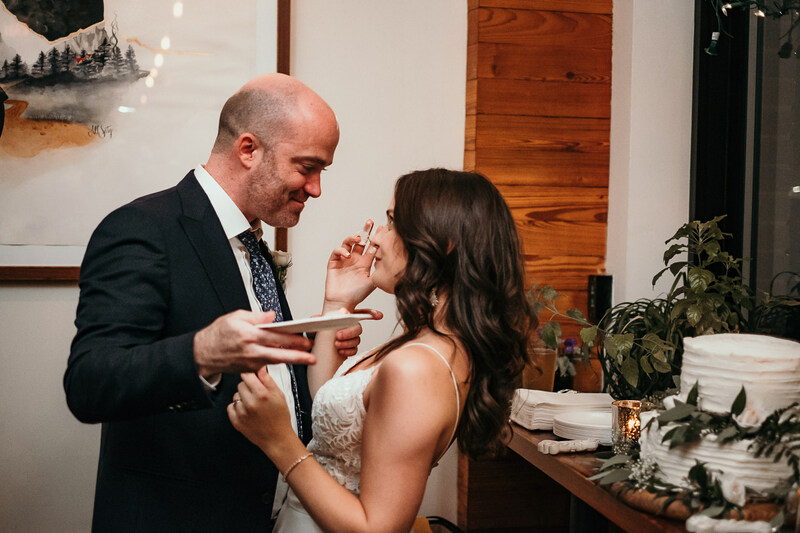 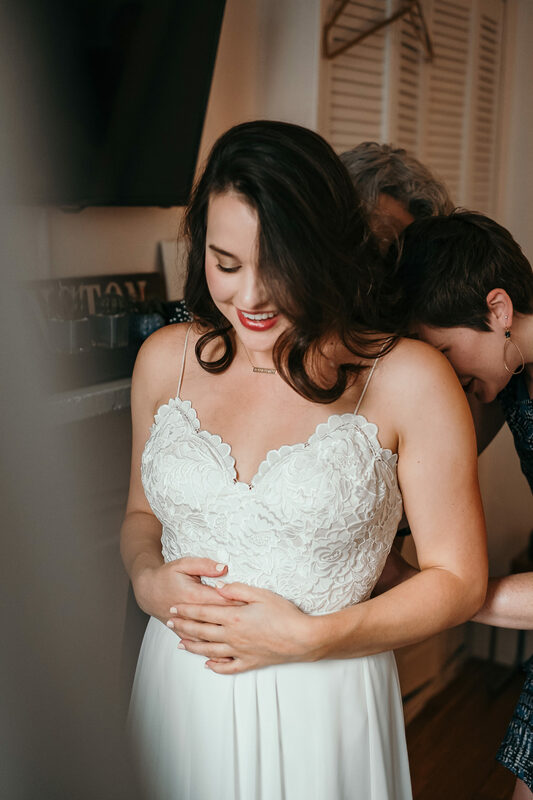 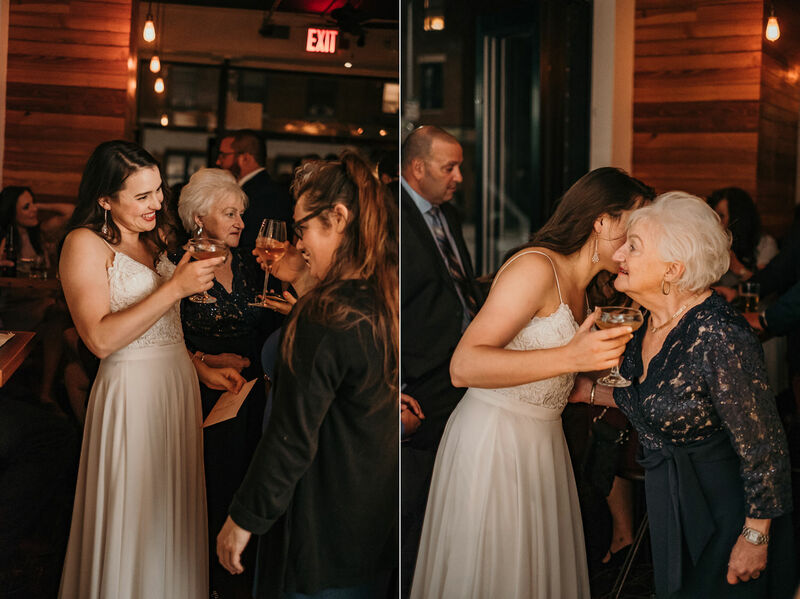 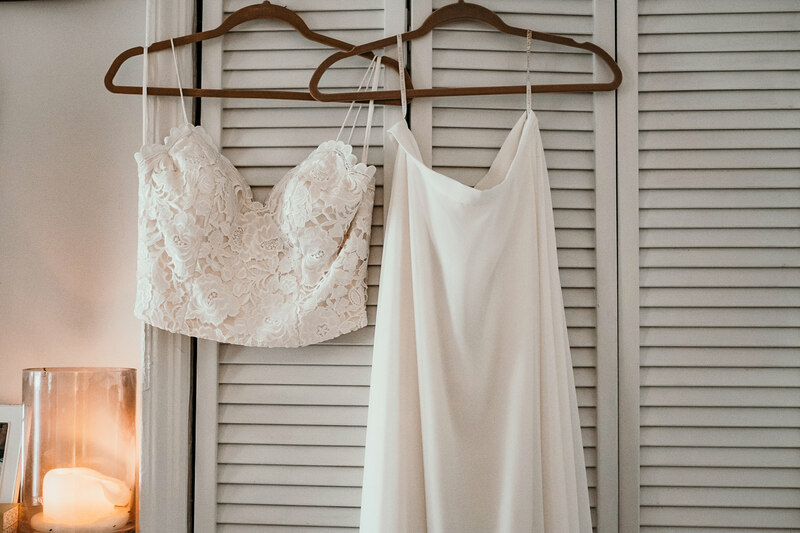 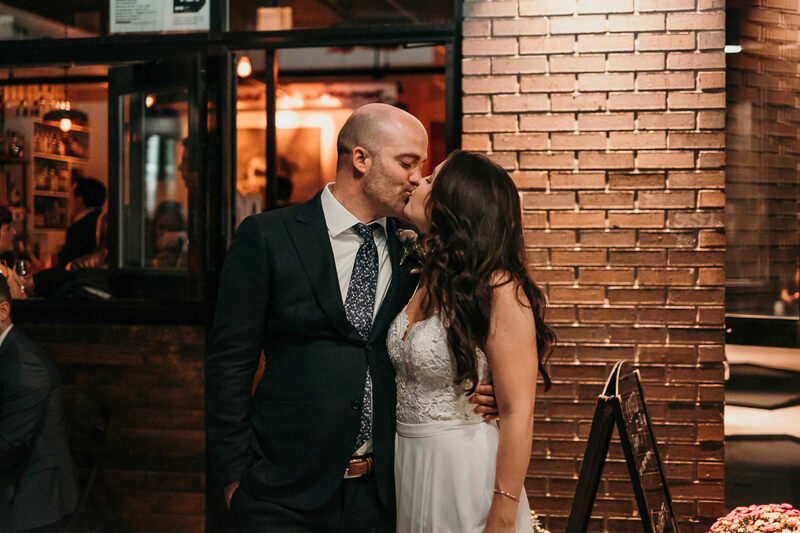 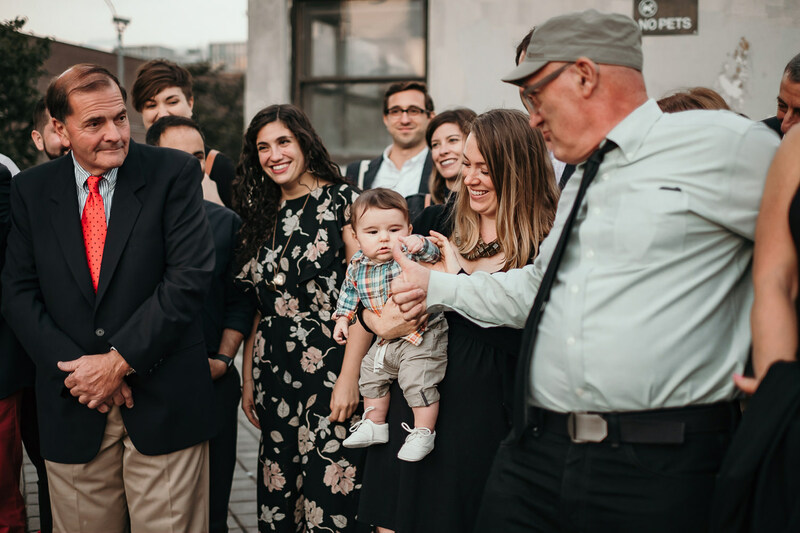 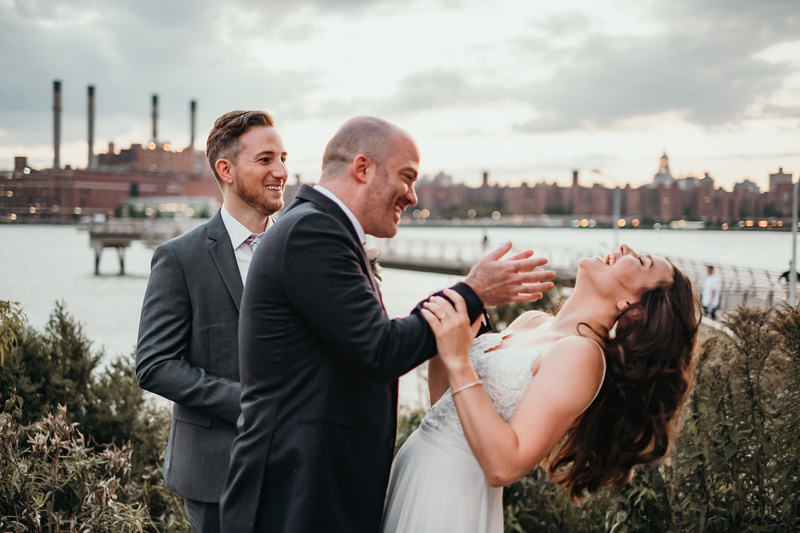 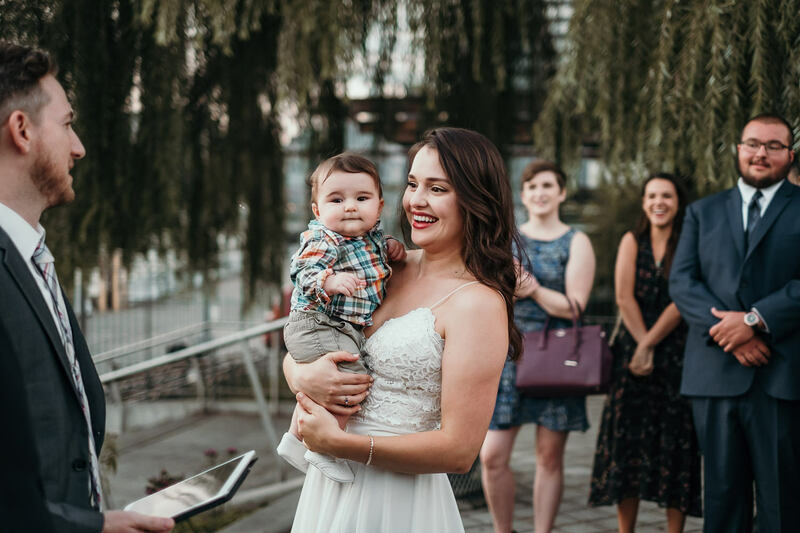 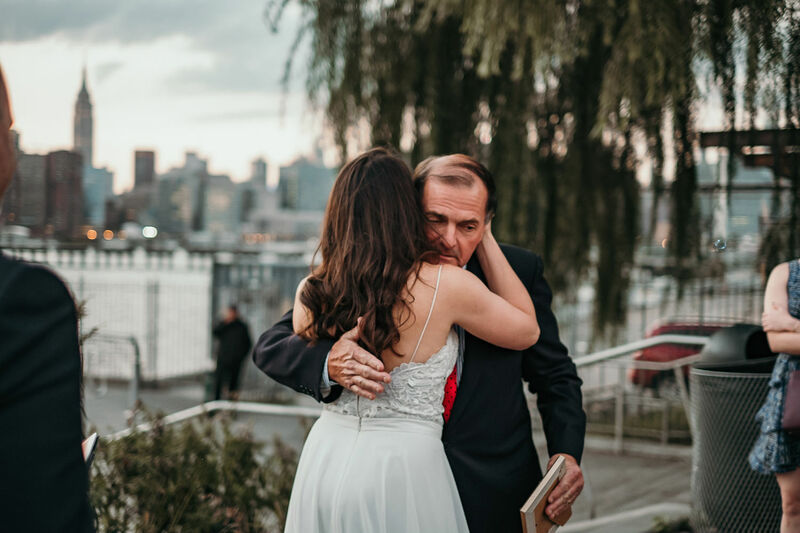 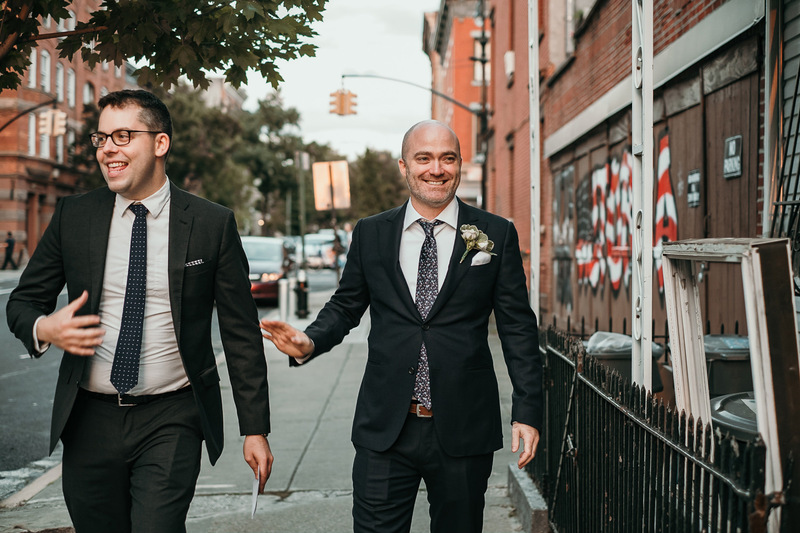 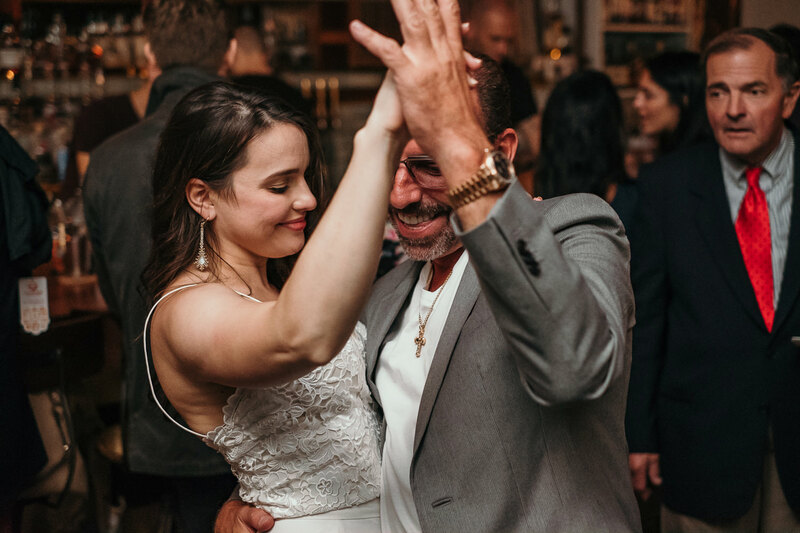 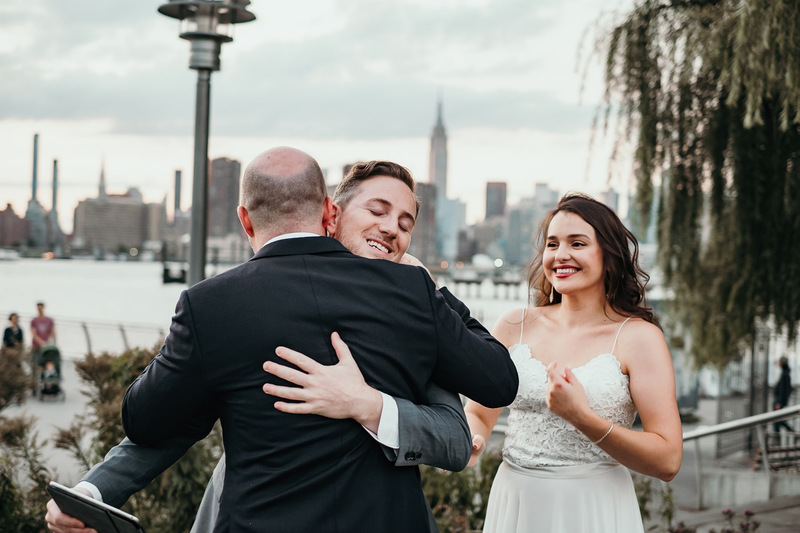 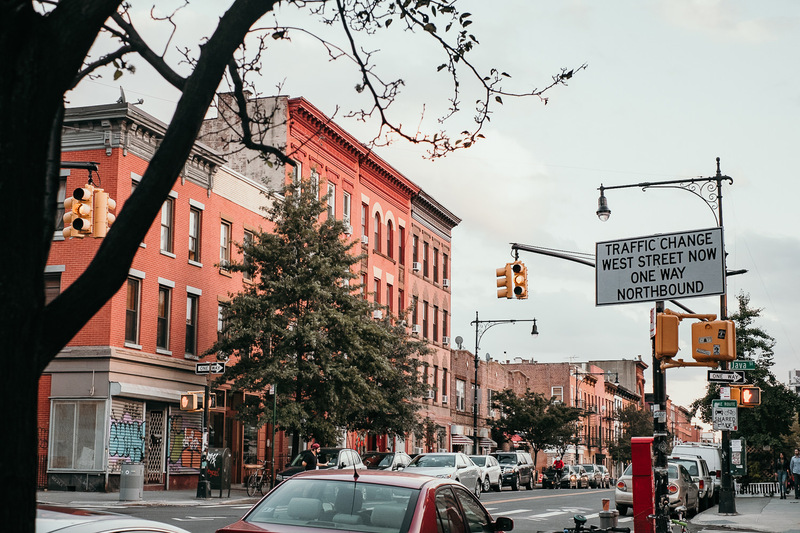 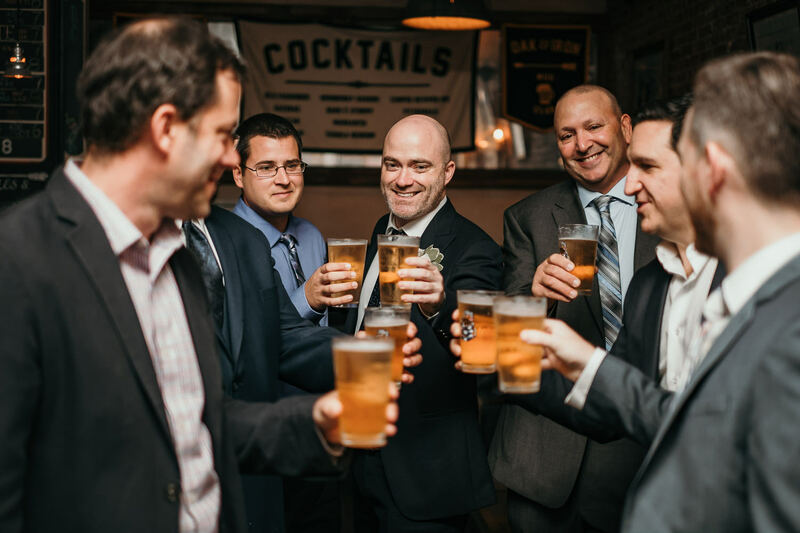 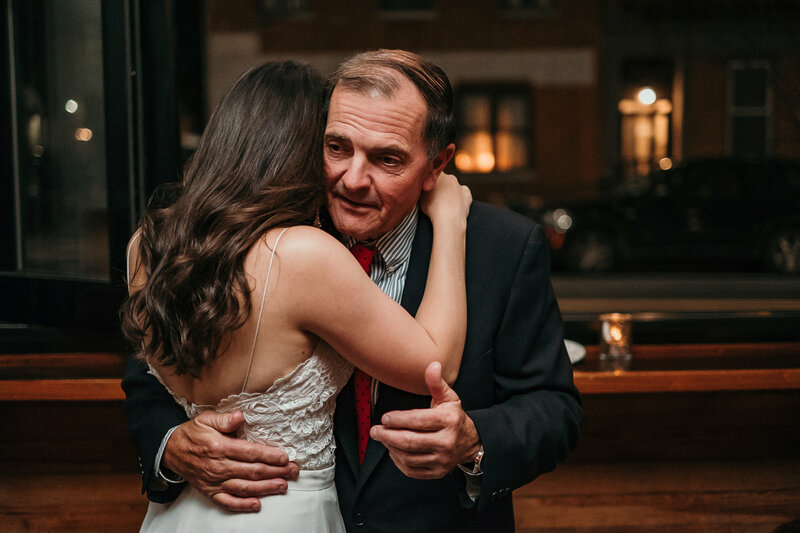 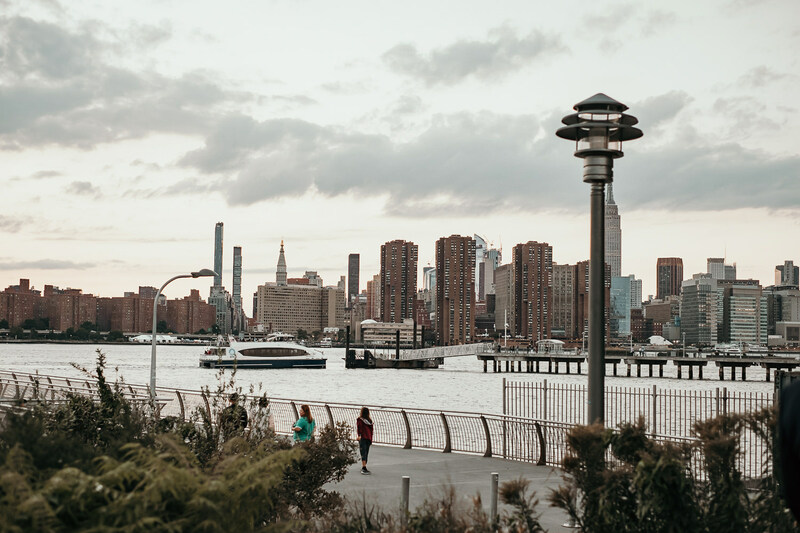 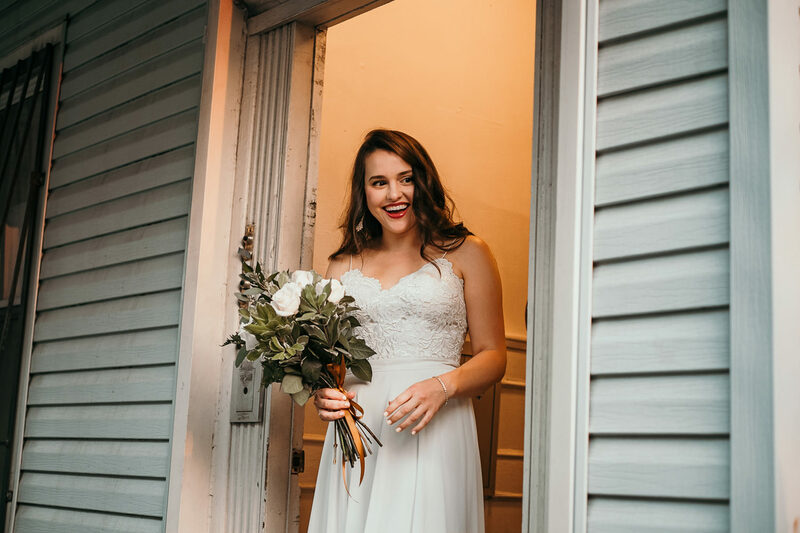 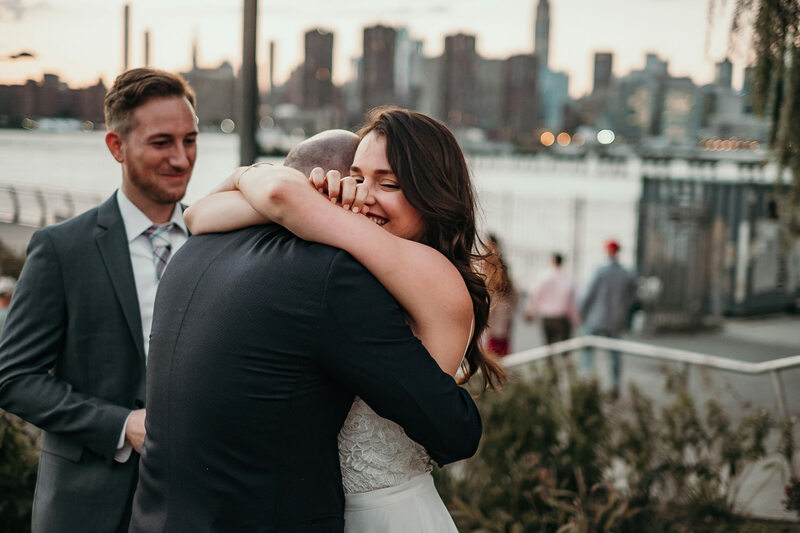 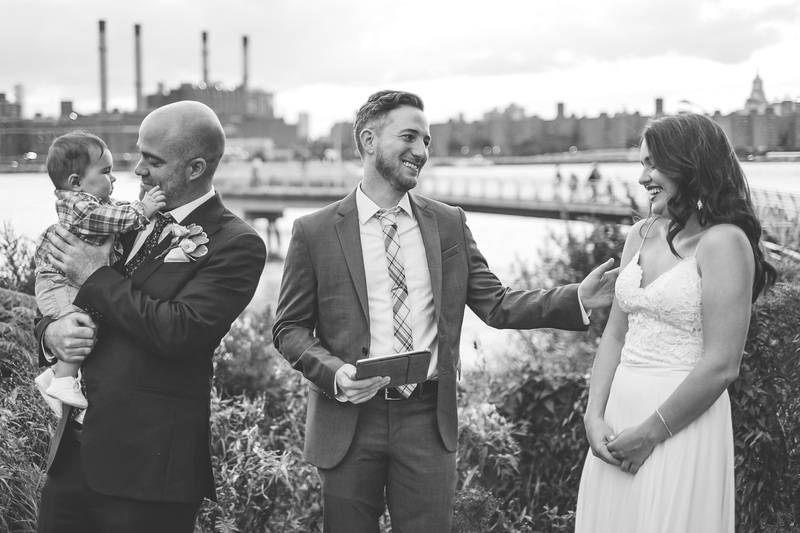 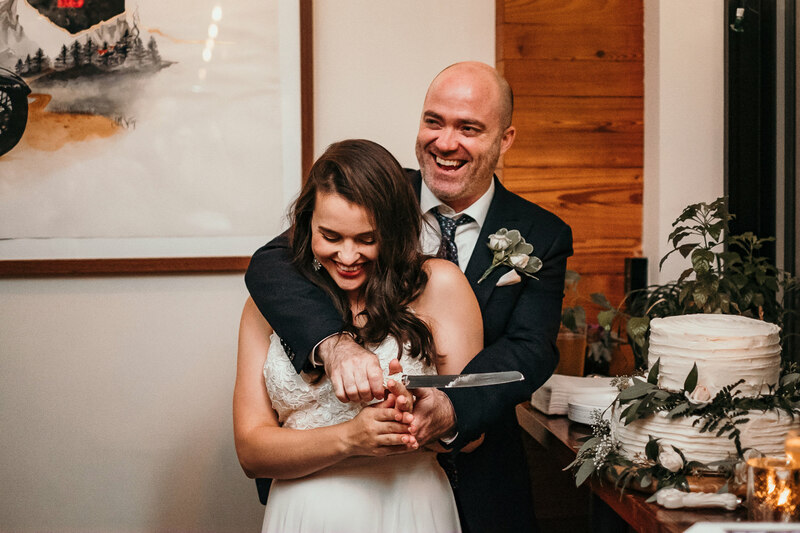 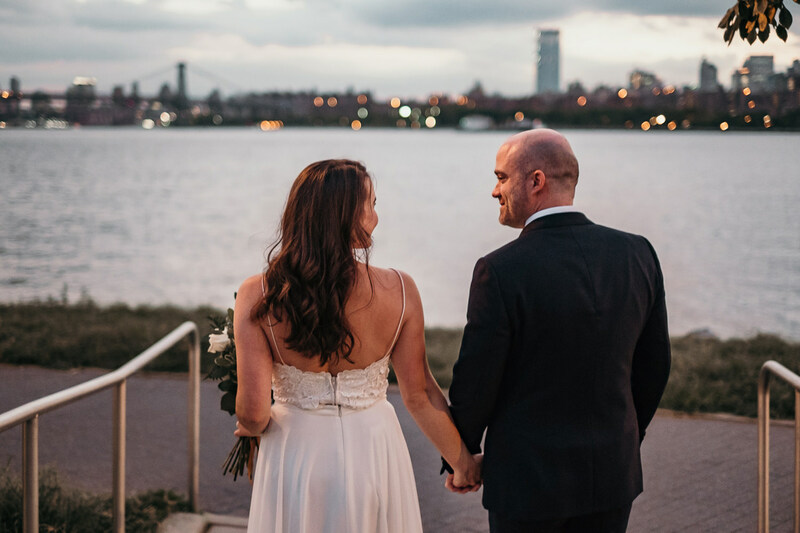 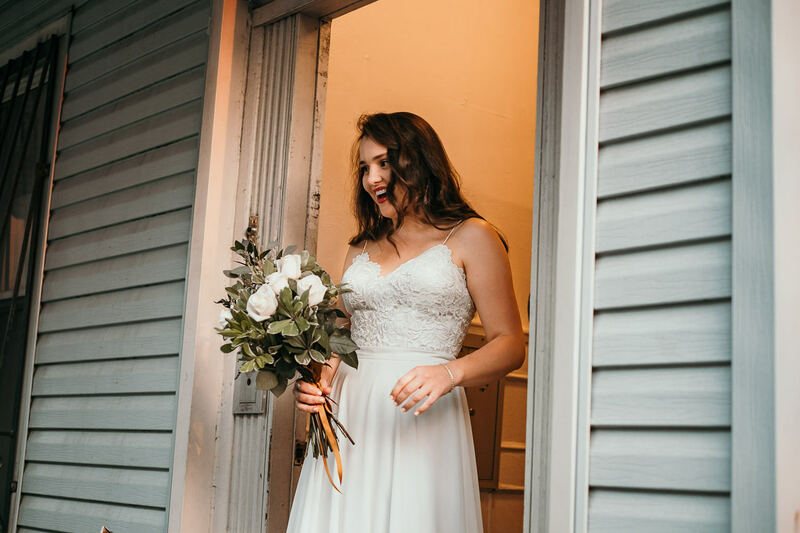 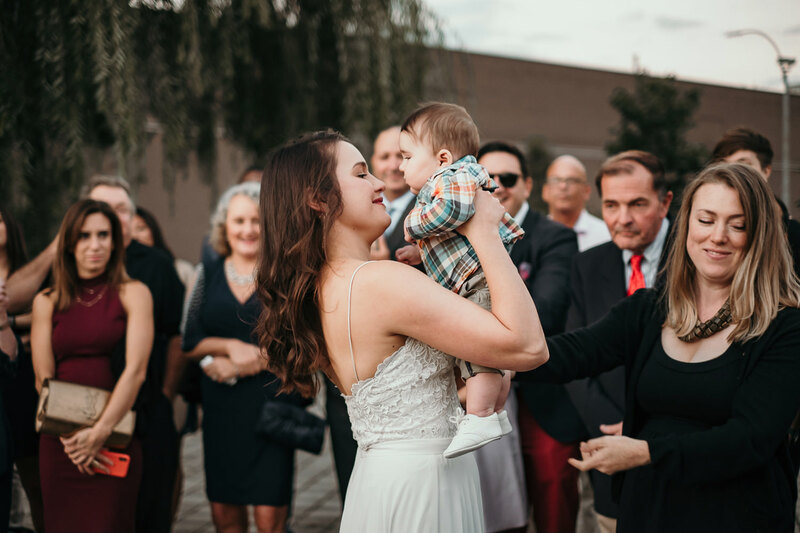 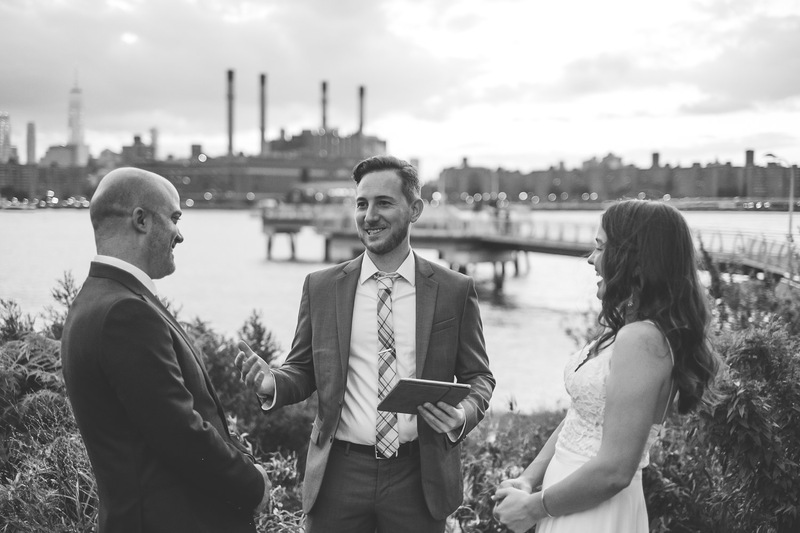 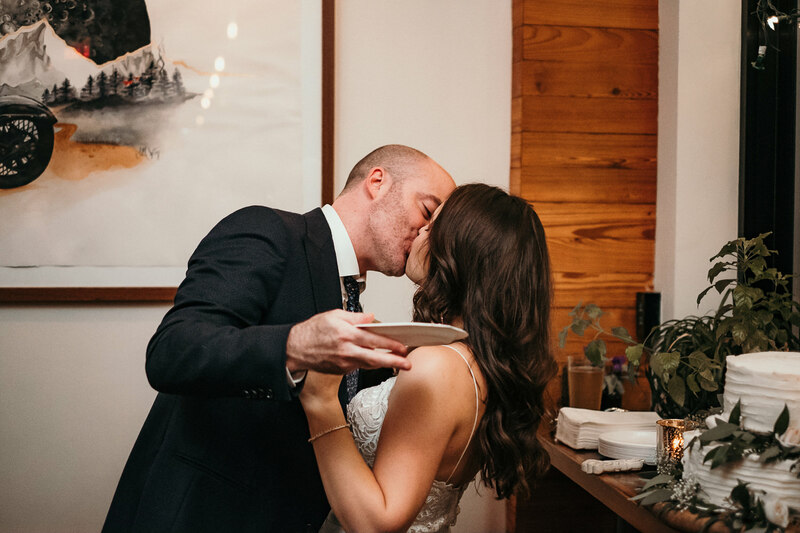 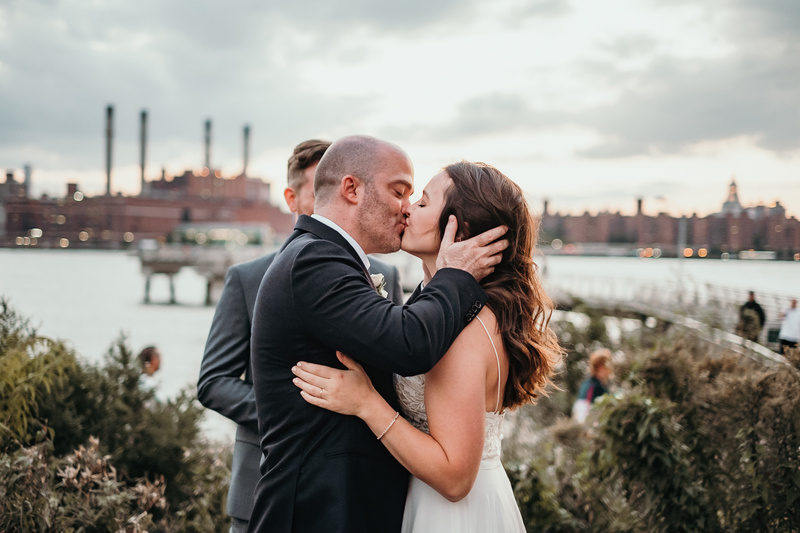 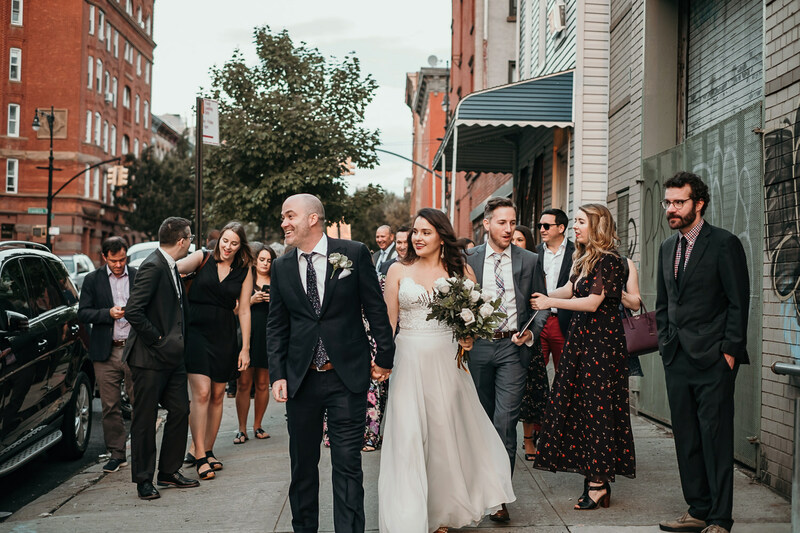 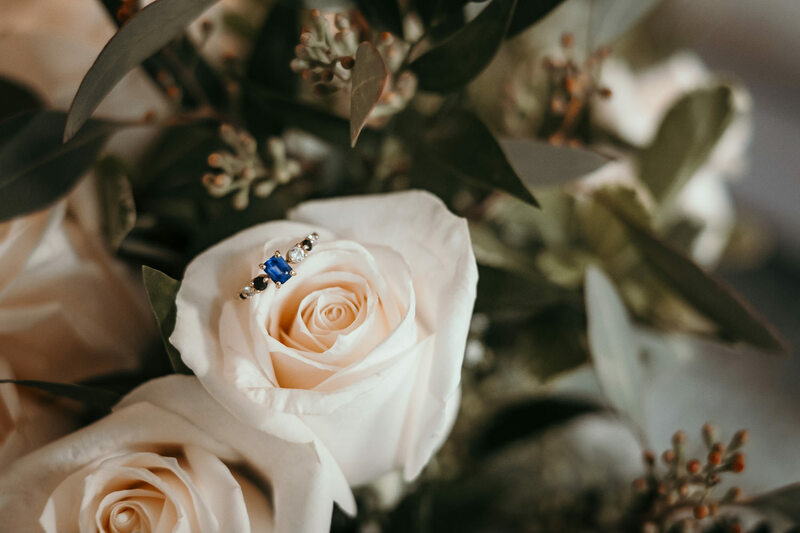 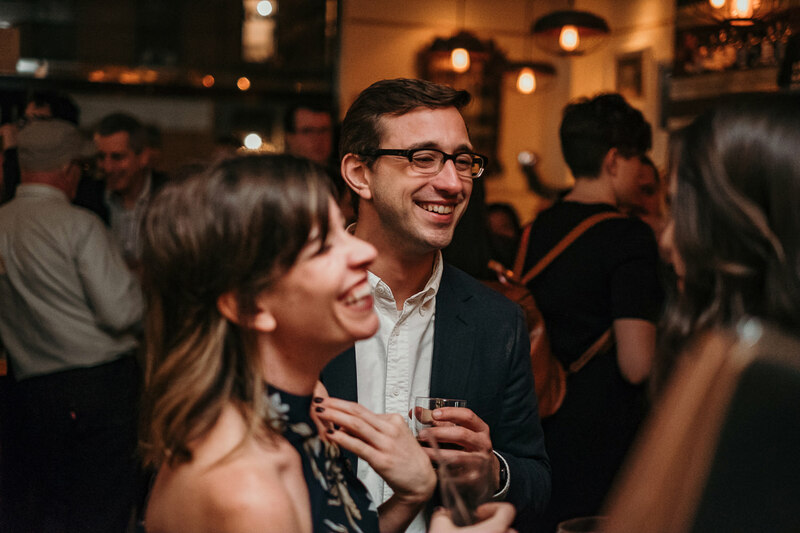 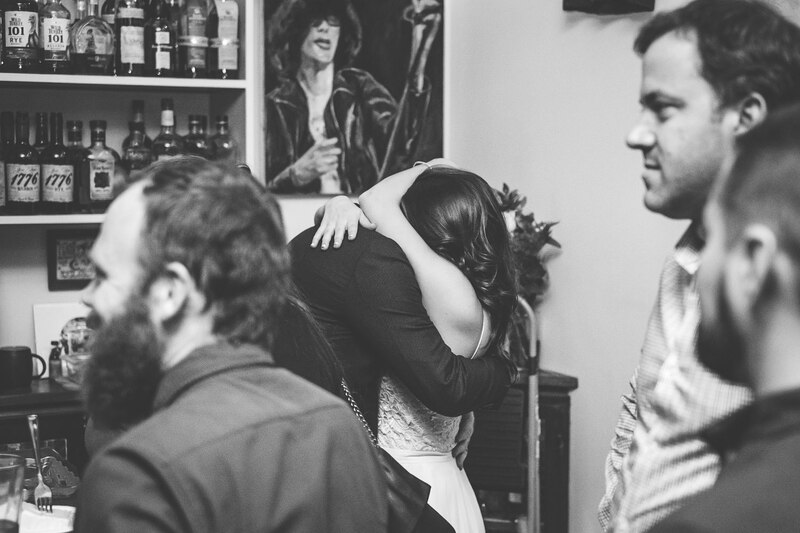 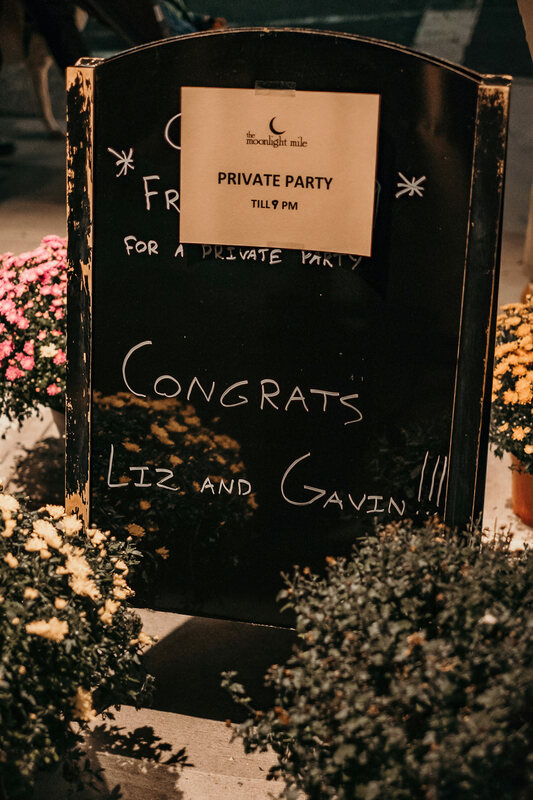 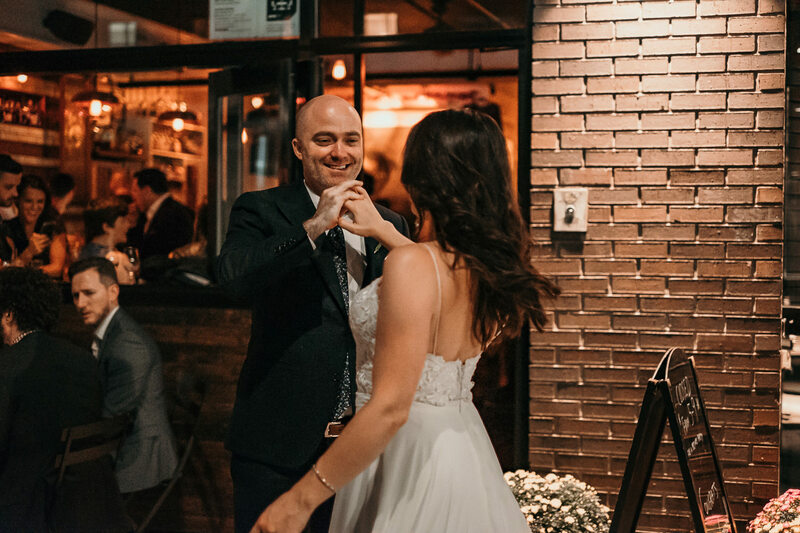 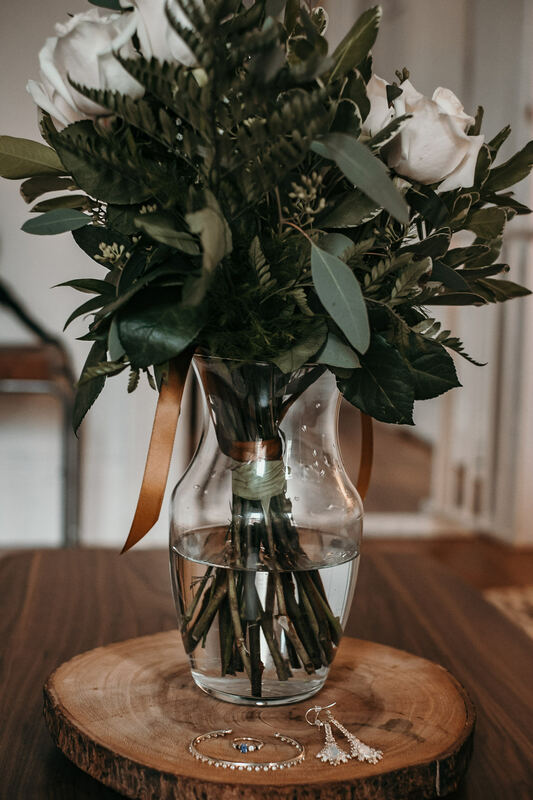 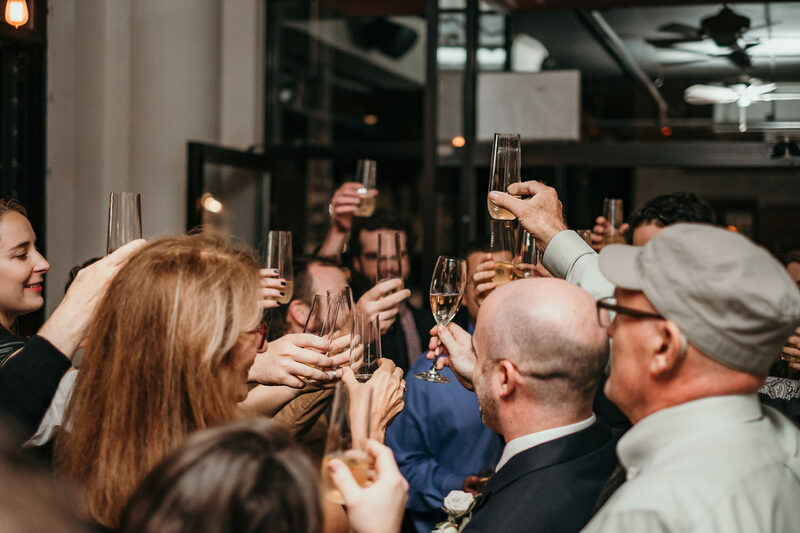 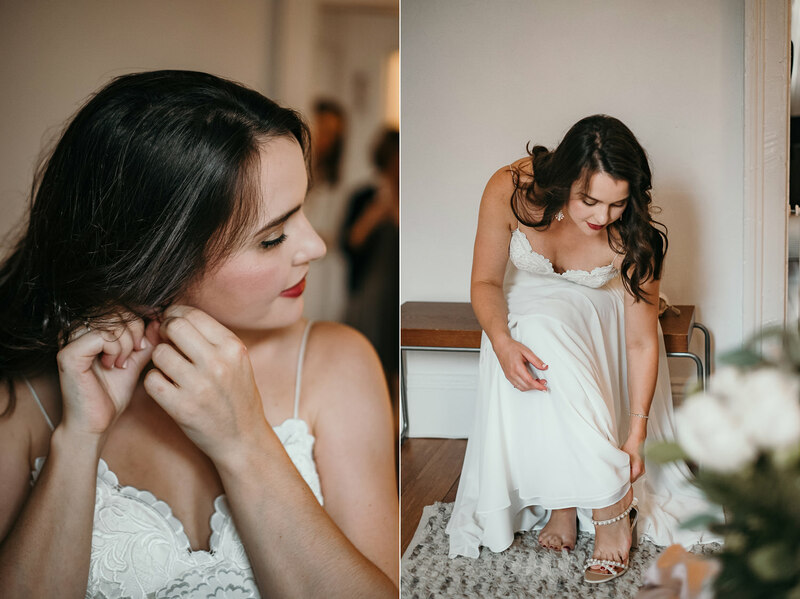 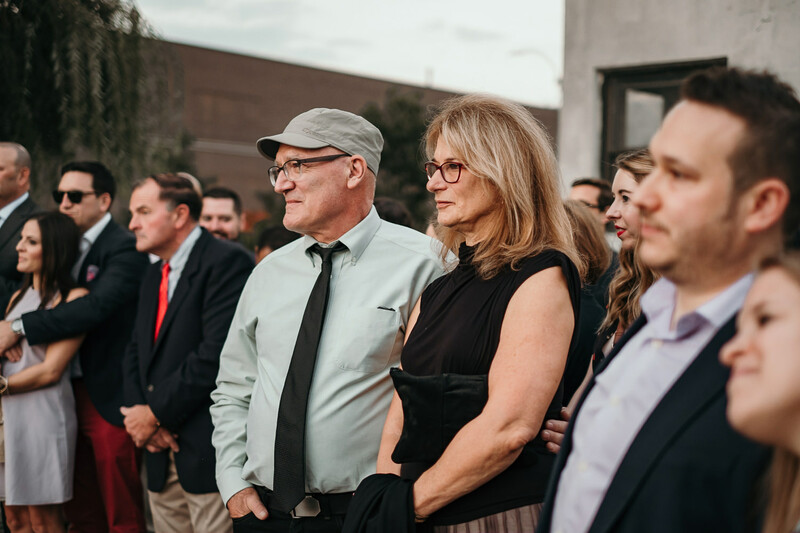 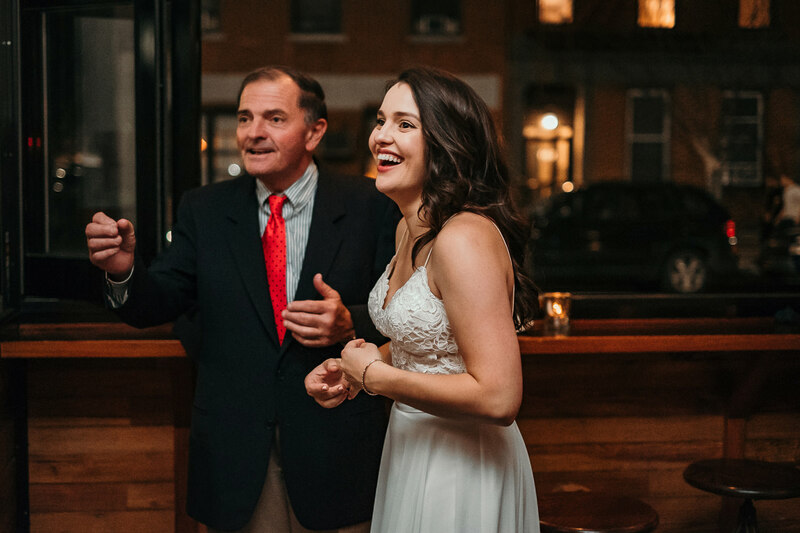 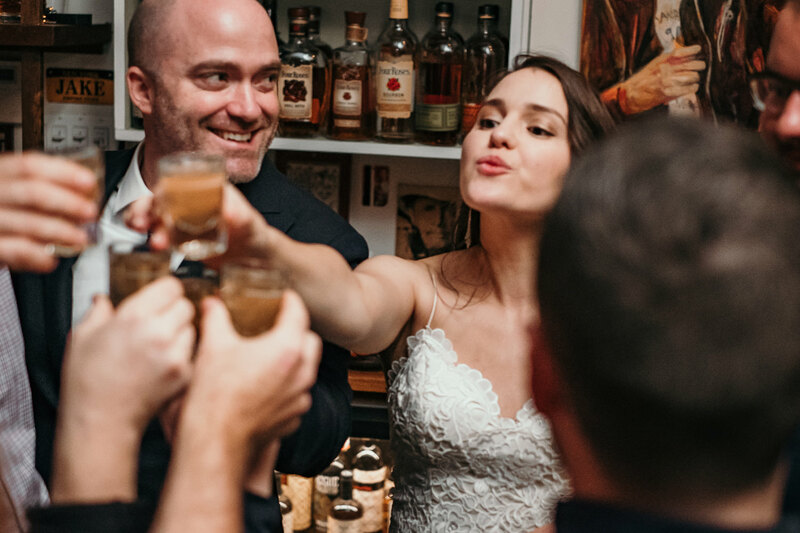 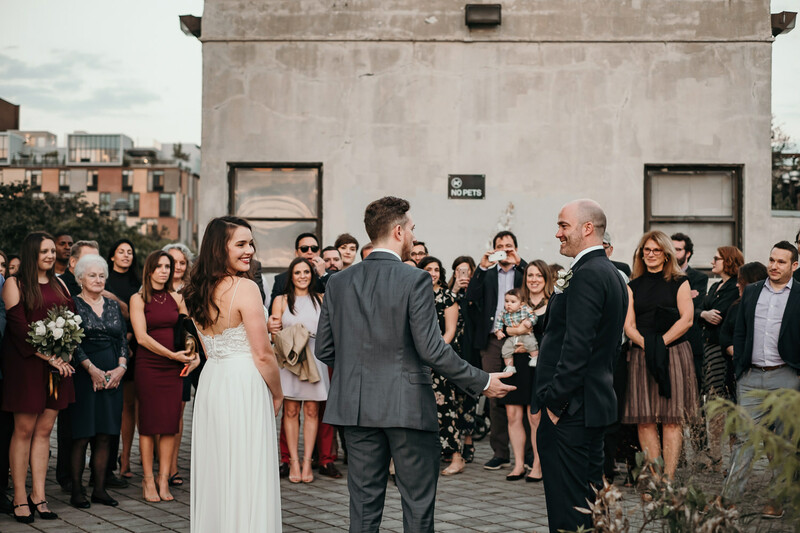 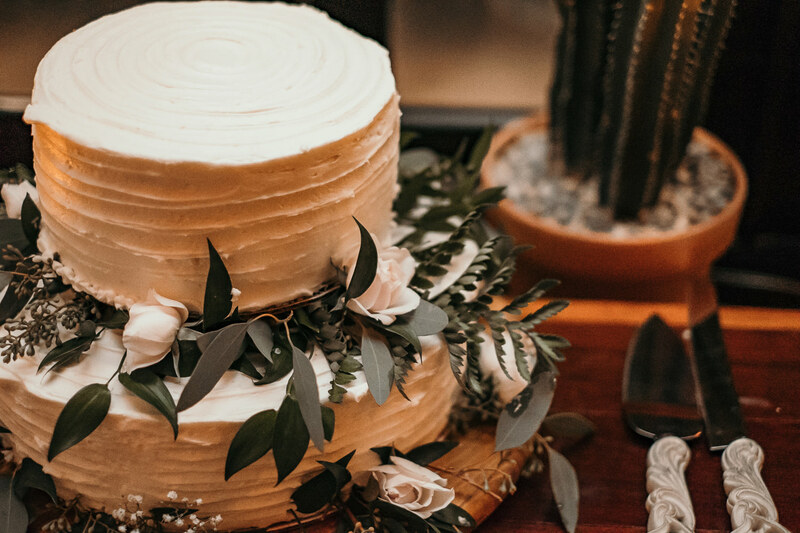 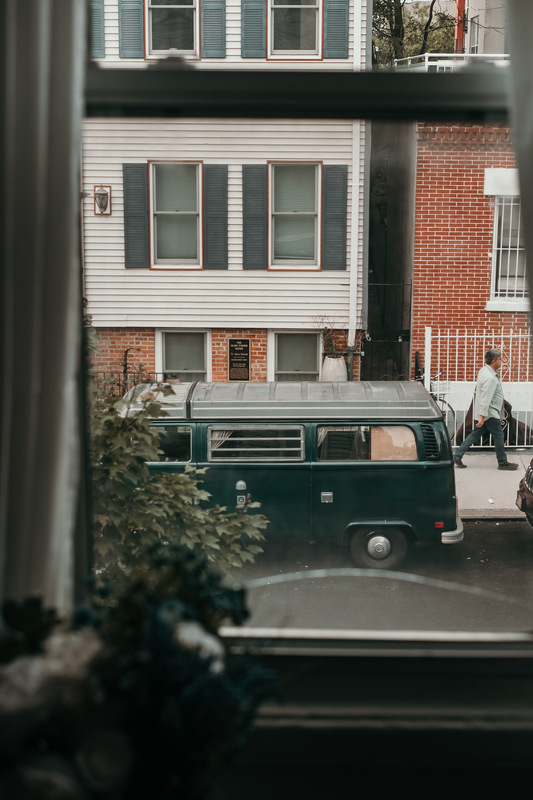 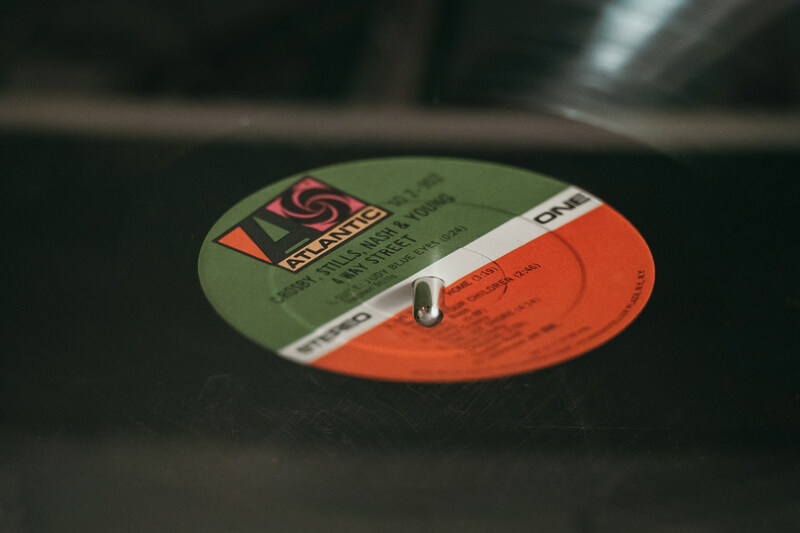 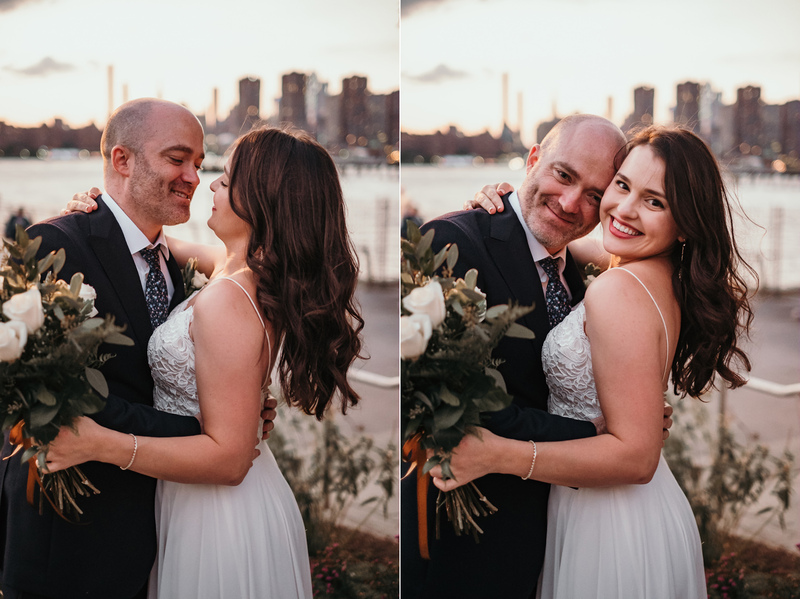 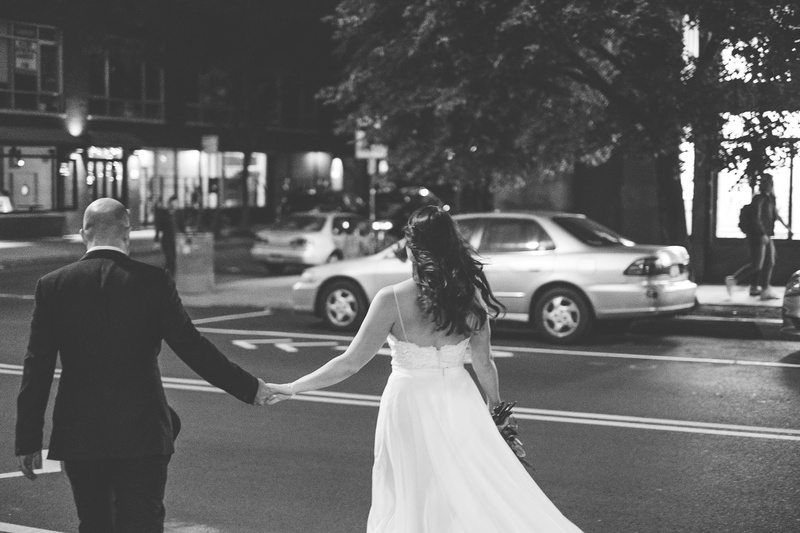 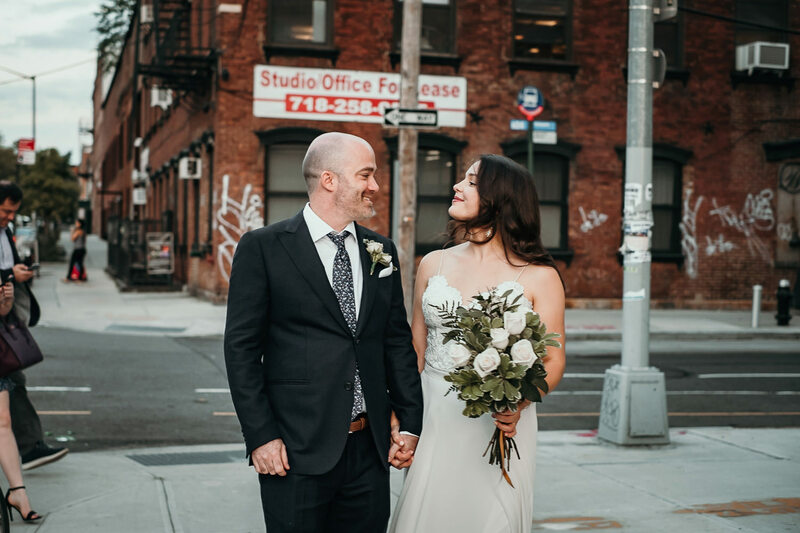 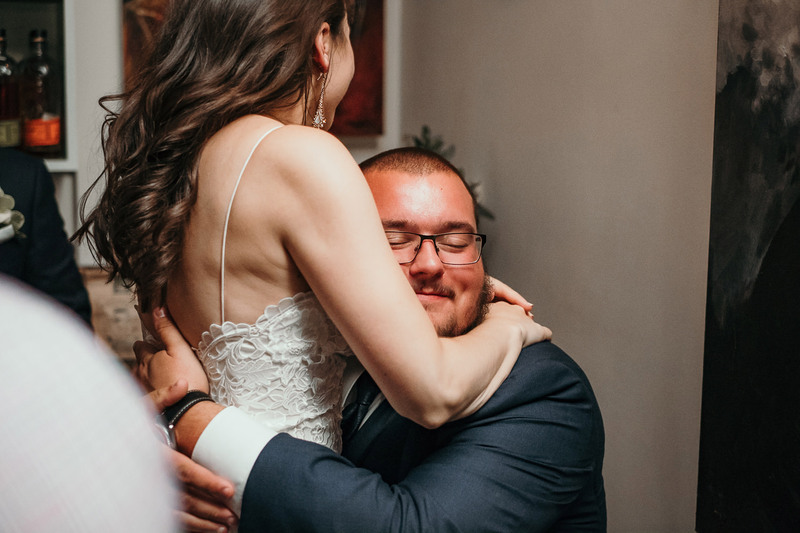 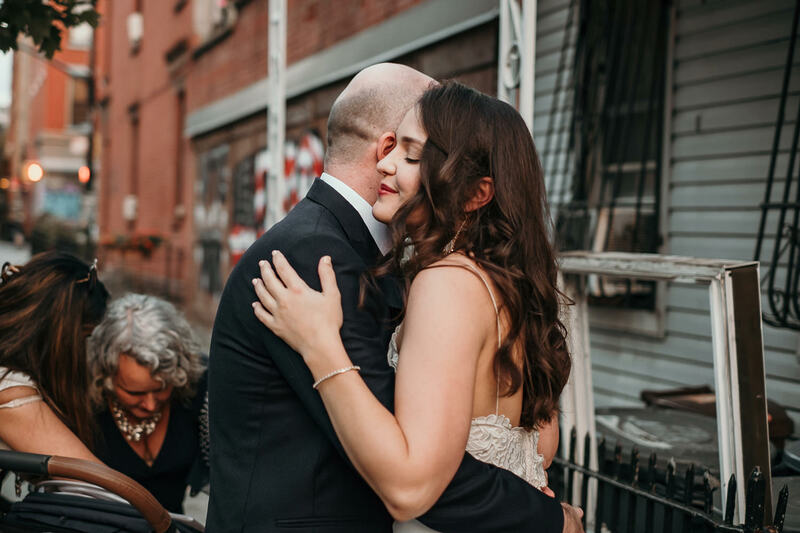 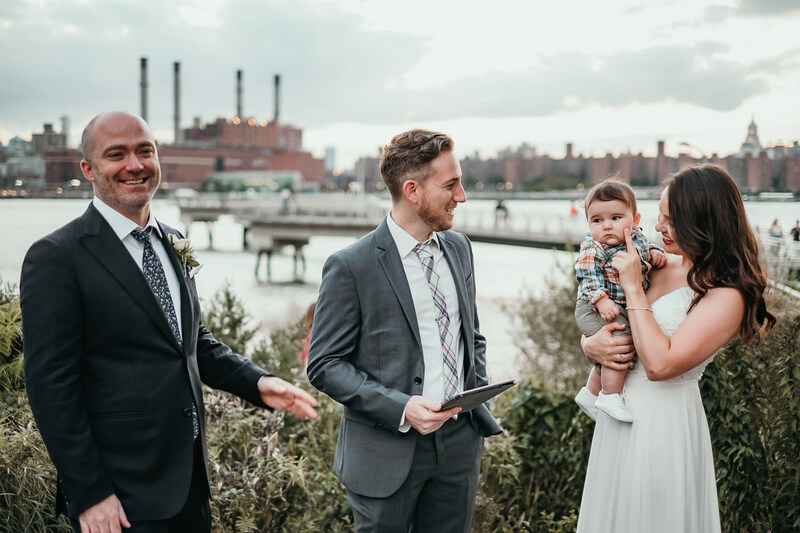 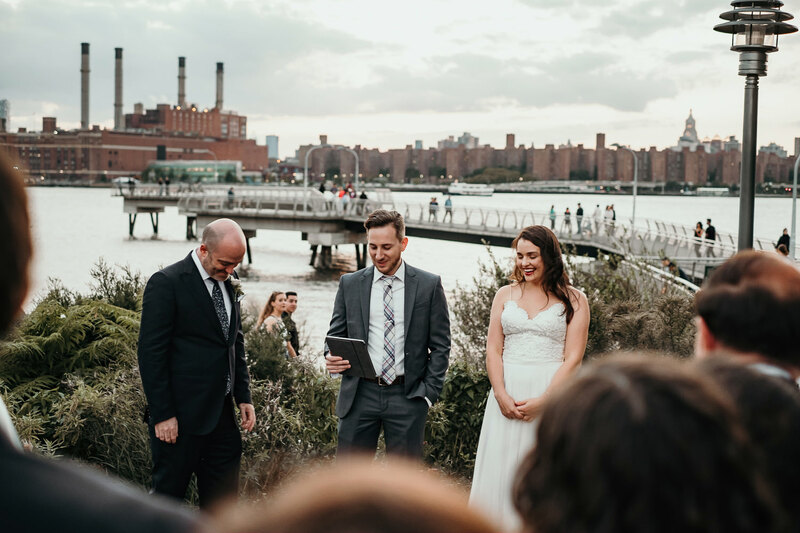 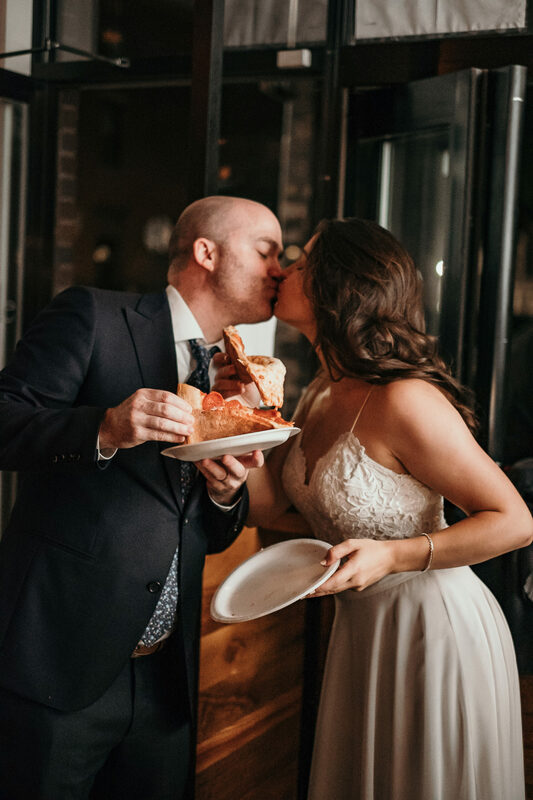 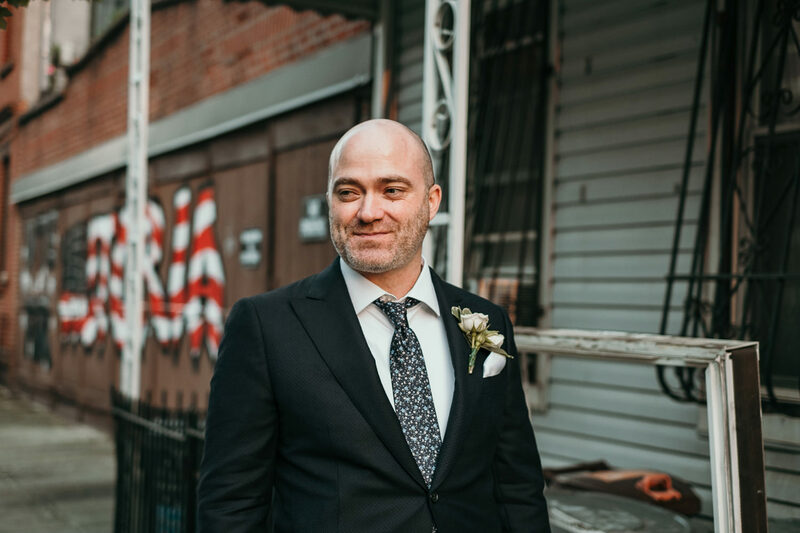 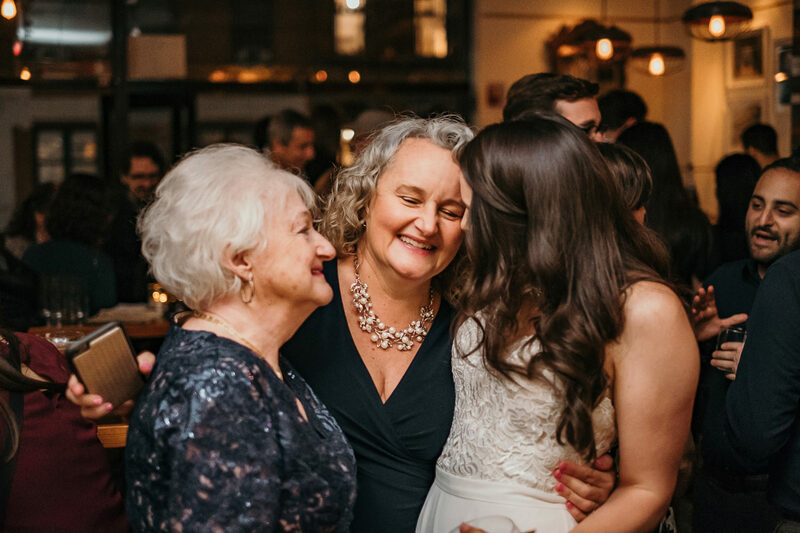 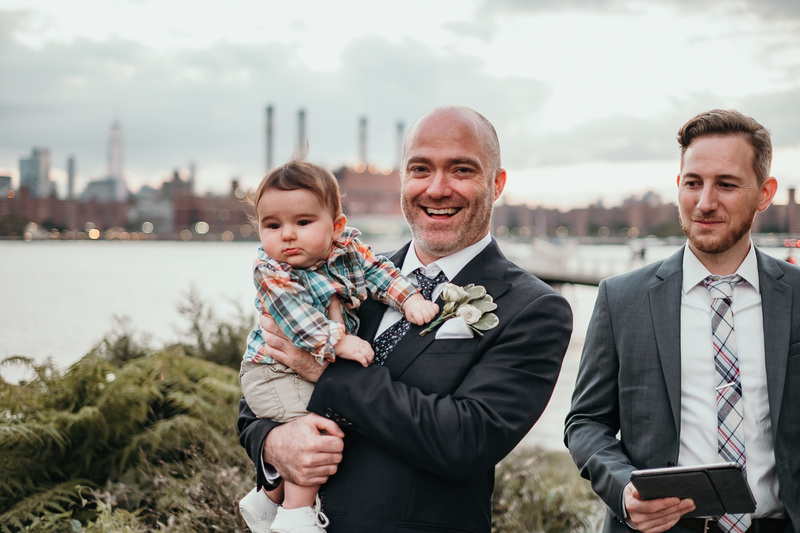 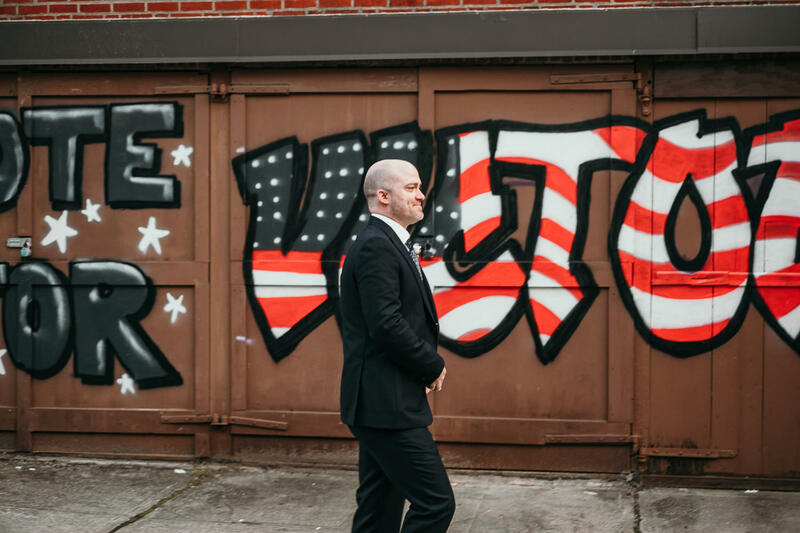 Shortly after, Gavin arrived and then everyone walked over to WNYC Transmitter Park for a quick, intimate ceremony, followed by drinks, pizza and cake at The Moonlight Mile in Greenpoint neighborhood of Brooklyn.